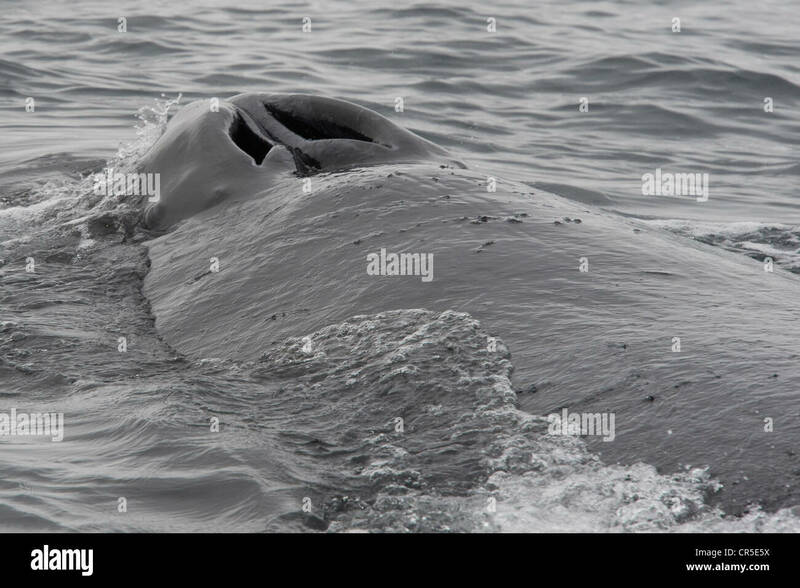 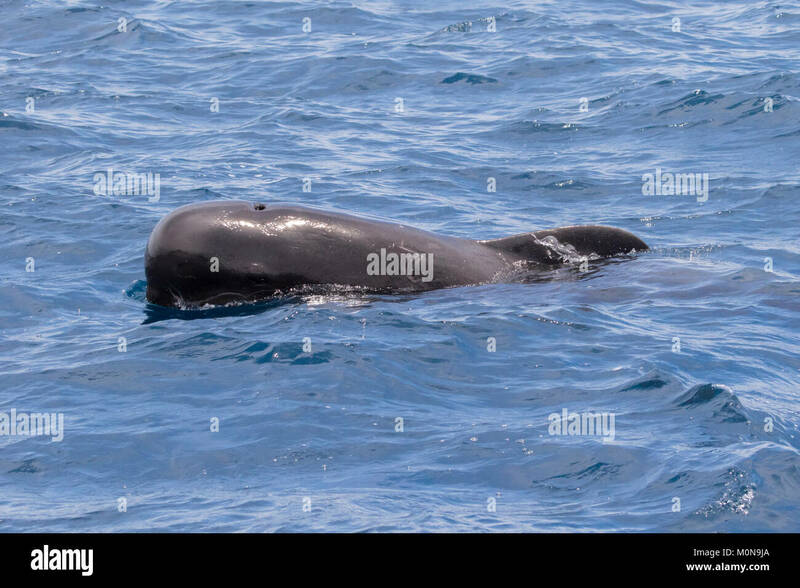 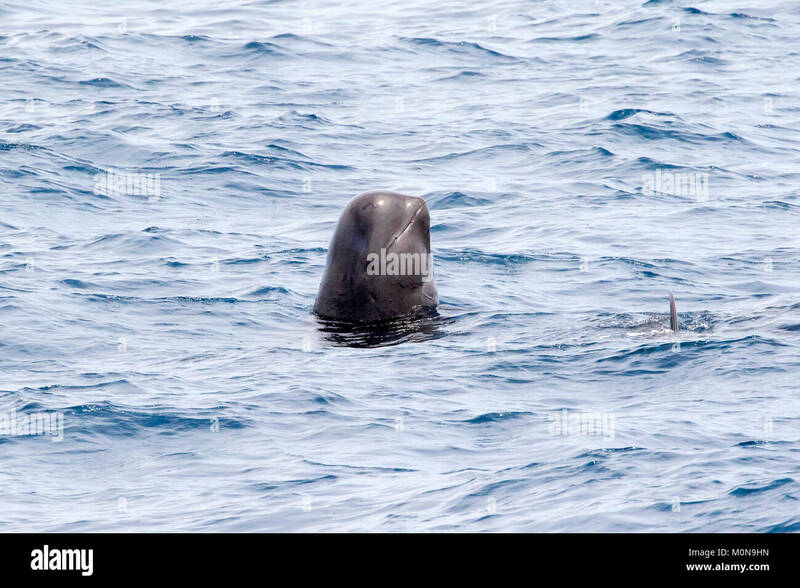 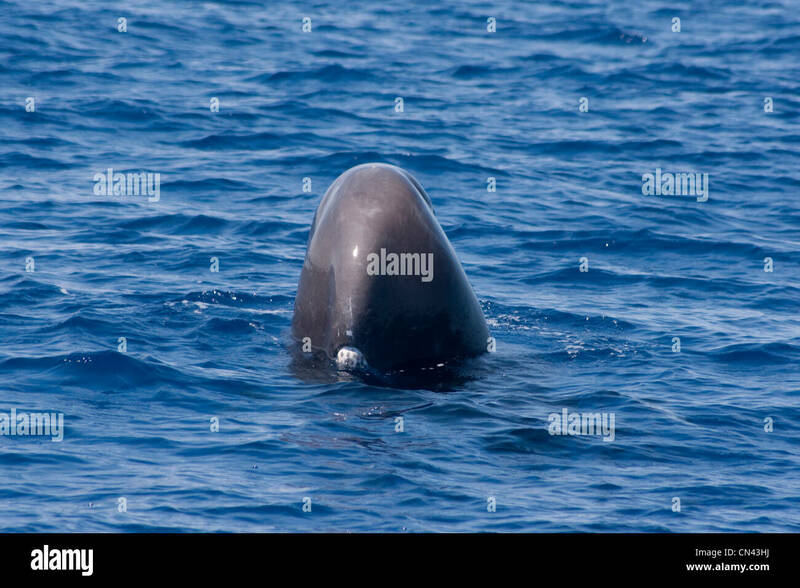 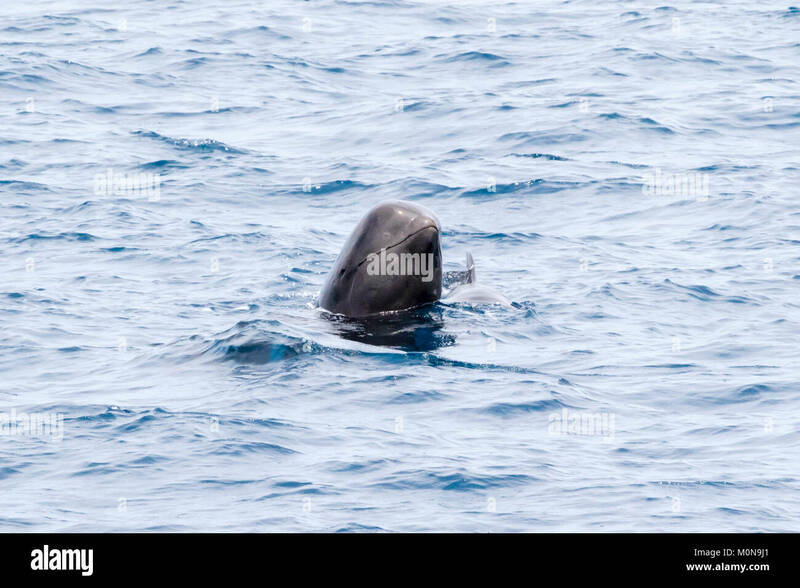 Sperm Whale, Physeter macrocephalus, head-out which is sometimes called a spy-hop, Azores, Atlantic Ocean. 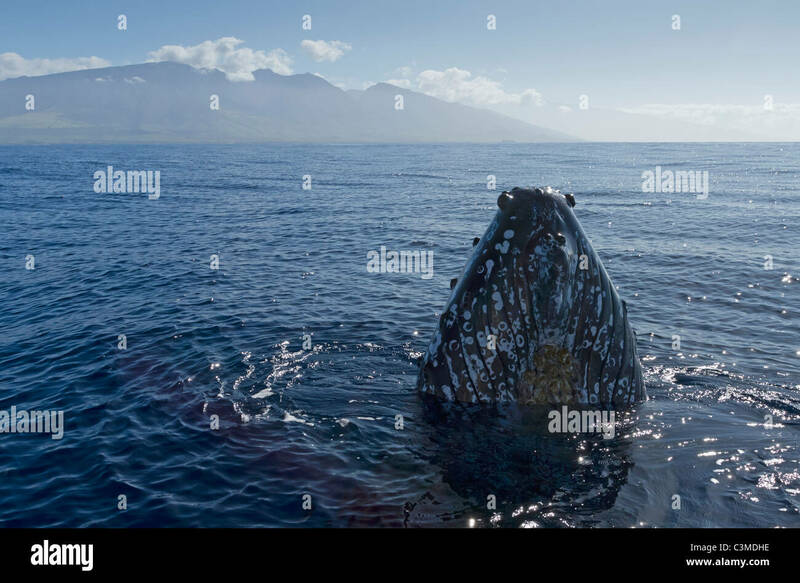 A Humpback whale spy-hops on a fine Maui morning. 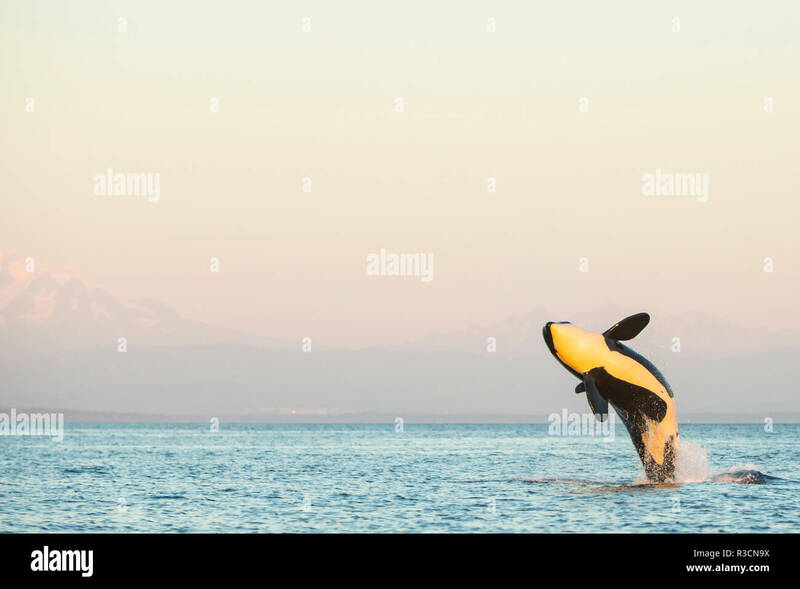 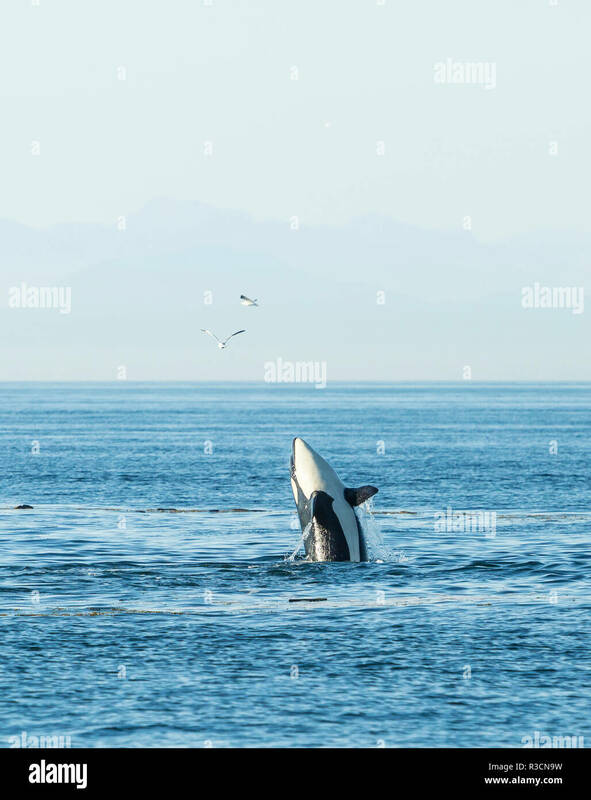 Killer Whale spy hopping, British Columbia, Canada. 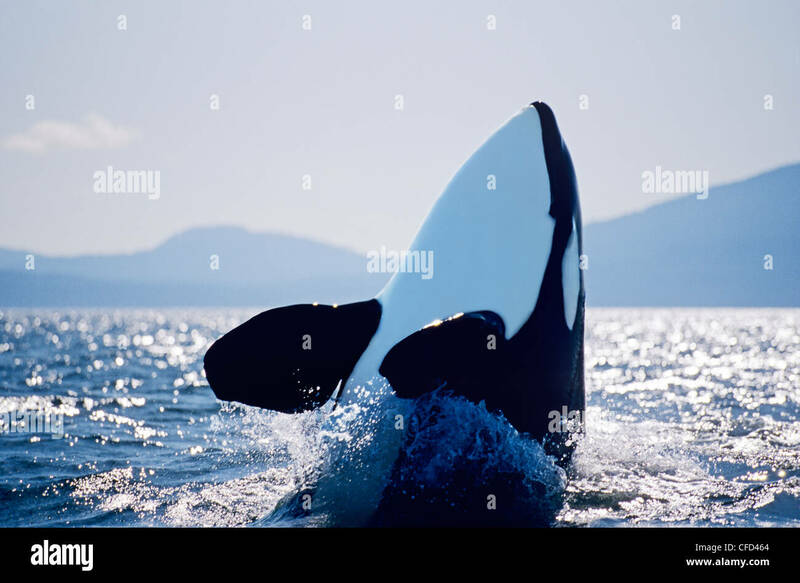 Killer whale spy hop, Vancouver Island, British Columbia, Canada. 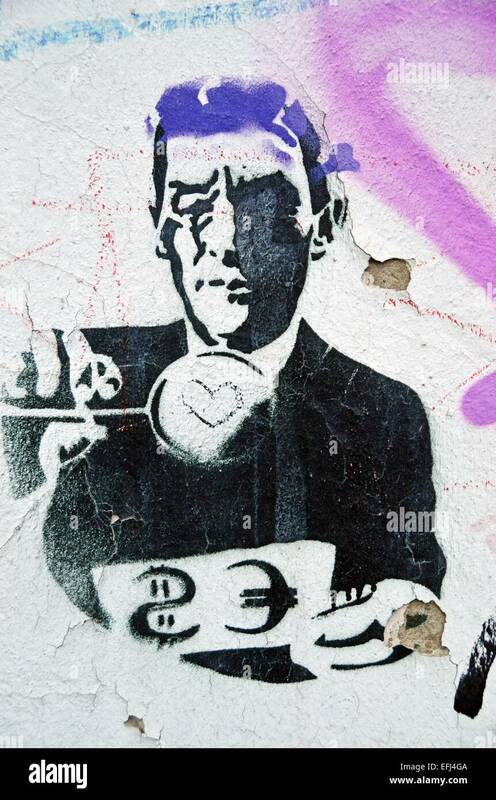 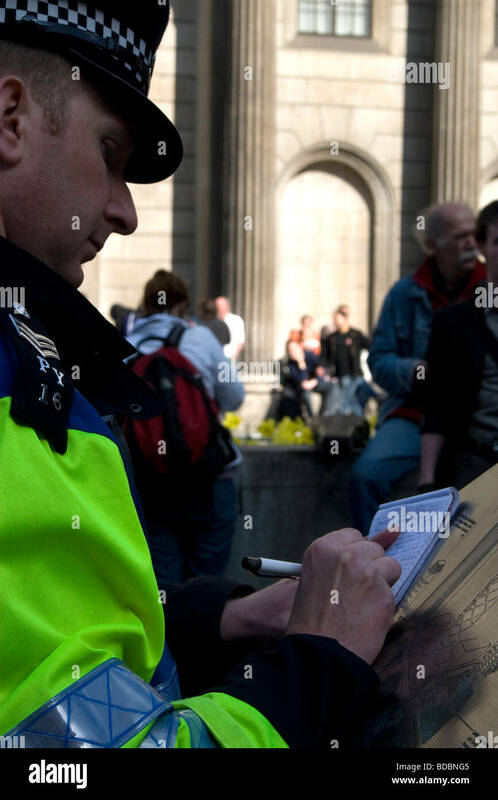 G20 protests in London 2009. 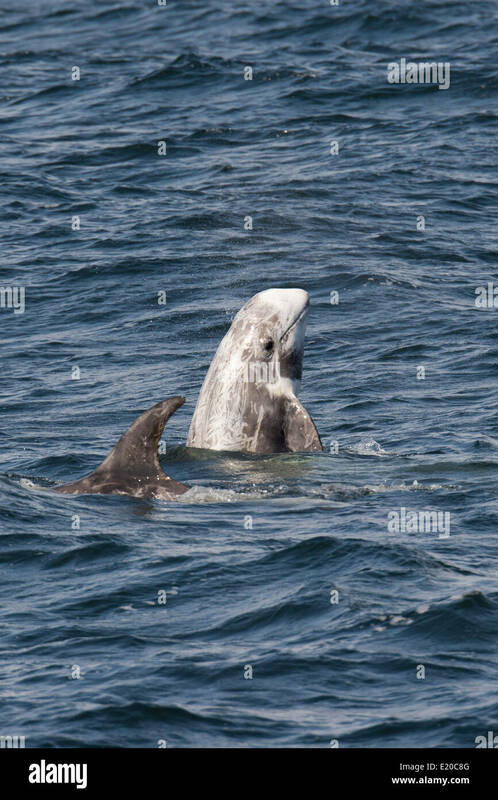 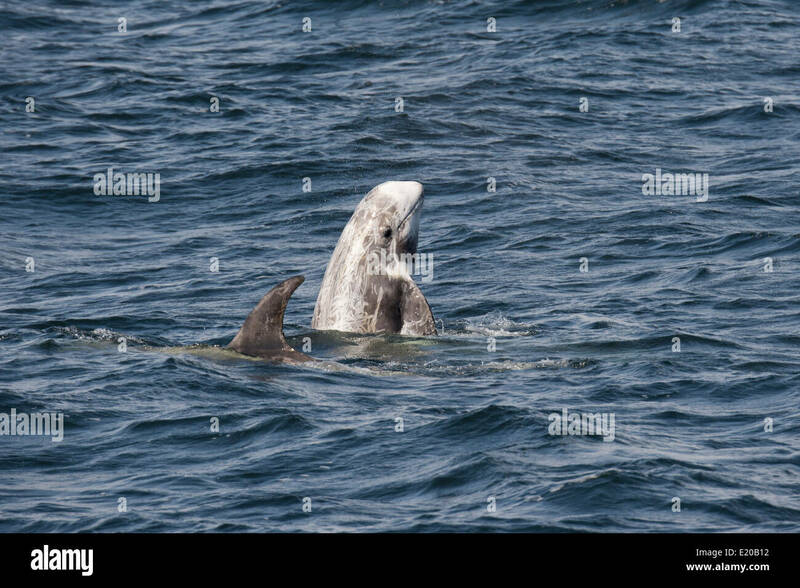 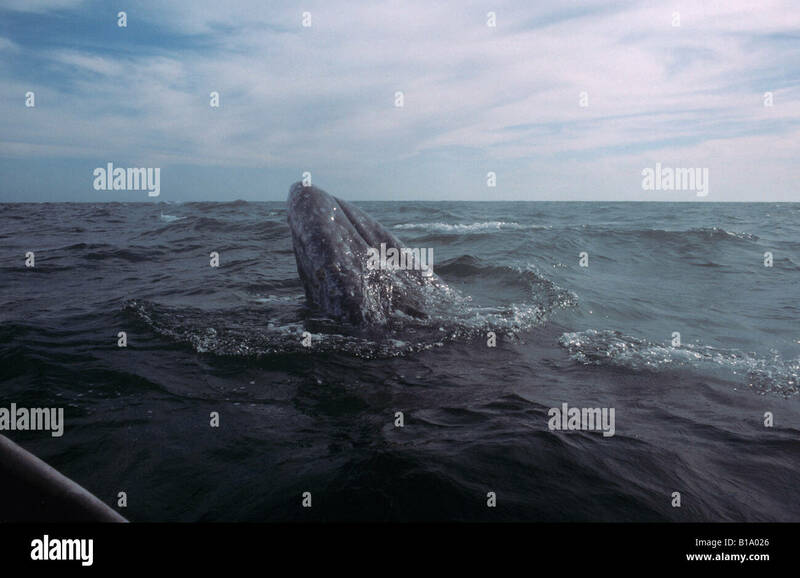 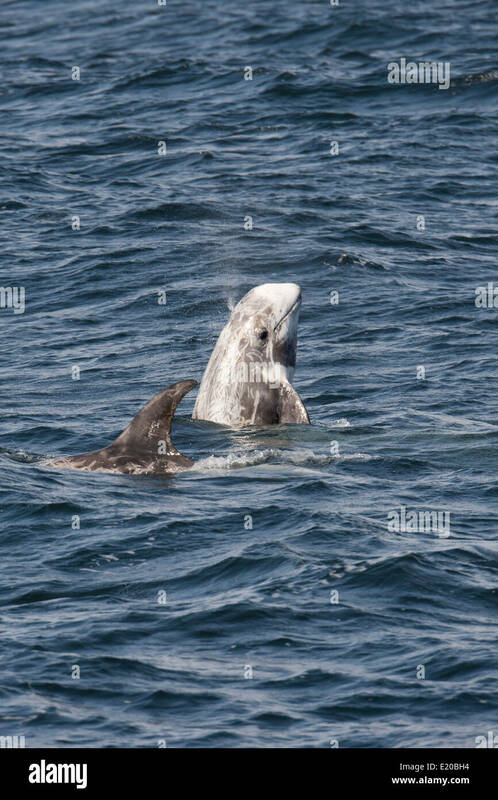 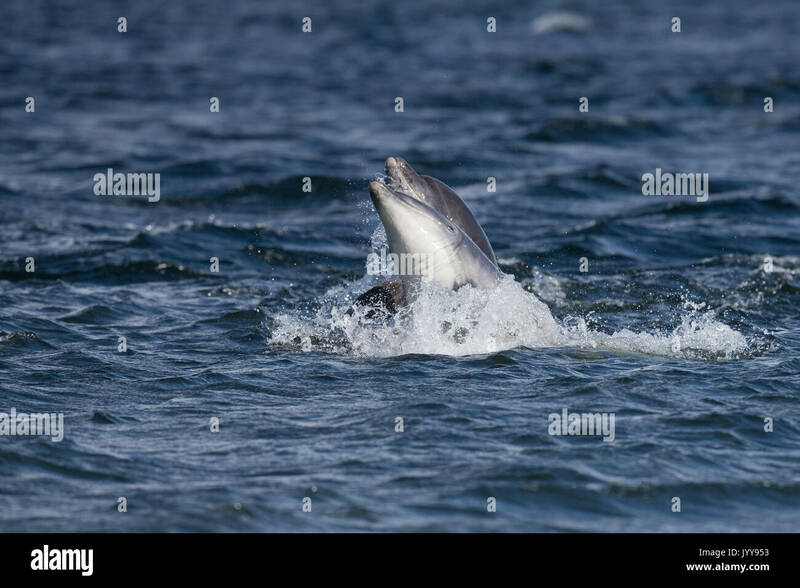 A mother gray whale (Eschrichtius robustus) spy-hops to view surrounding boats. 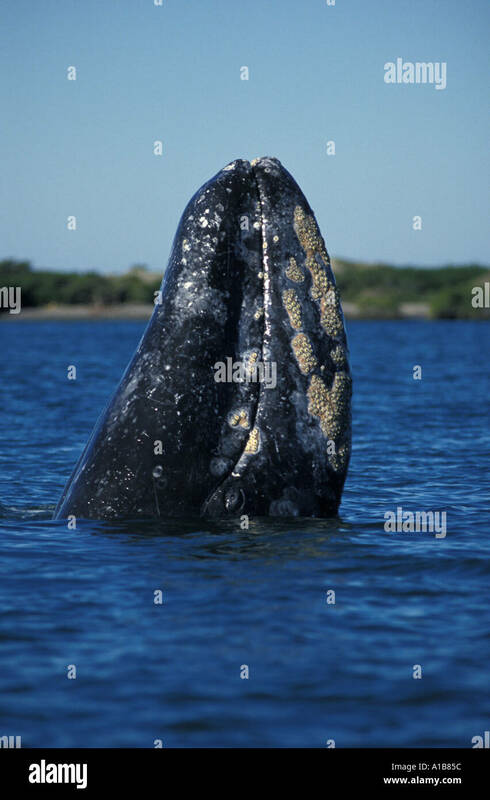 Baja California Sur, Mexico. 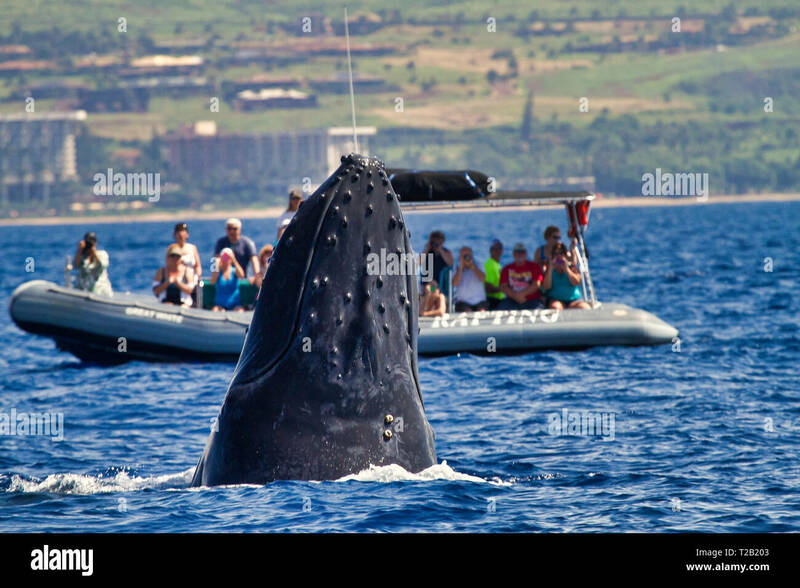 Humpback whale surfaces near Lanai, Hawaii. 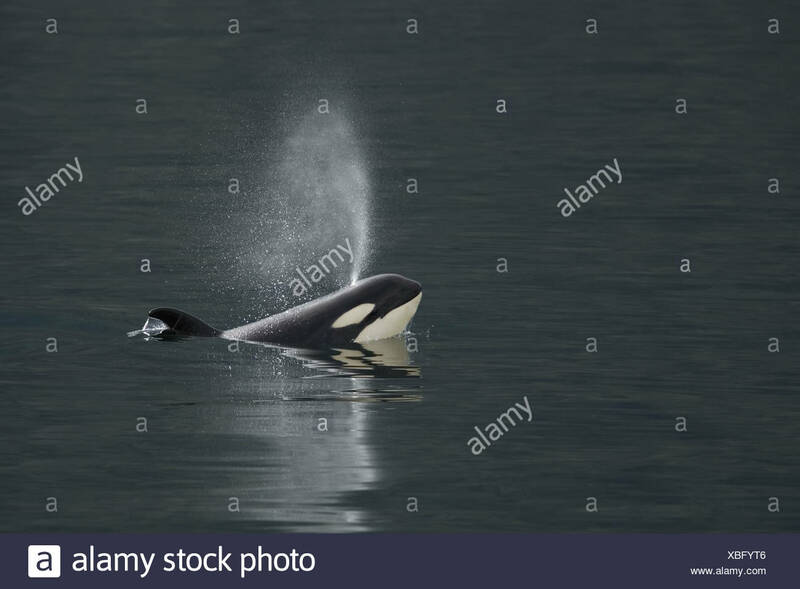 Spy hopping orca (orcinus orca) off Saturna Island, Vancouver Island, British Columbia, Canada. 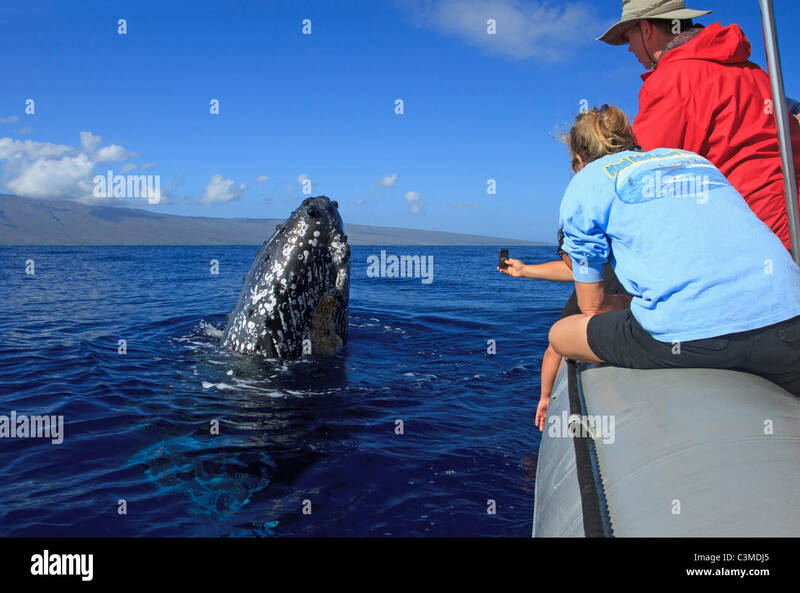 Humpback whale comes up to look the people on a tour boat, Maui, Hawaii. 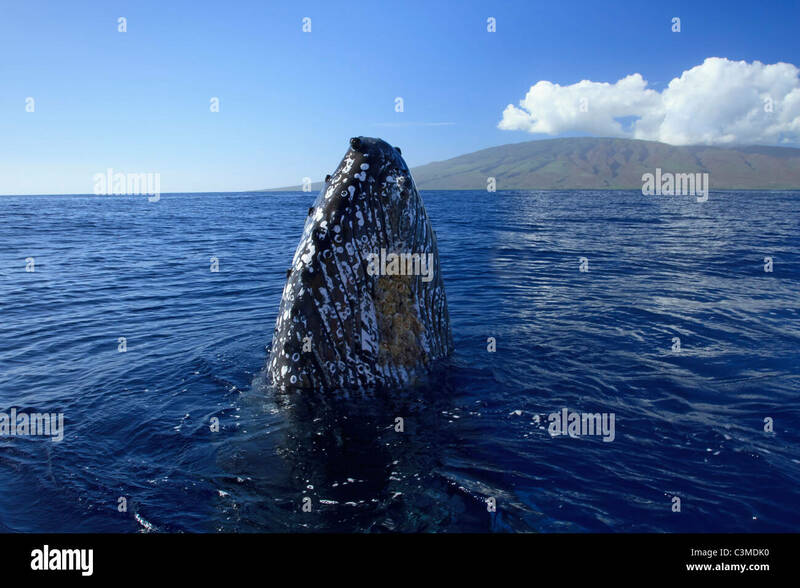 Humpback whale with barnacles surfaces with the island of Lanai; Hawaii in background. 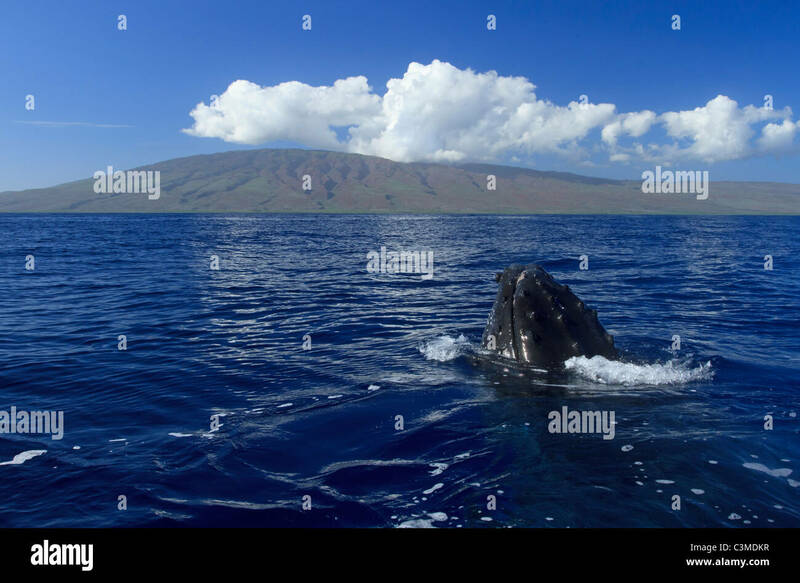 Humpback comes up to look at the boat with the West Maui Mountains in the distance. 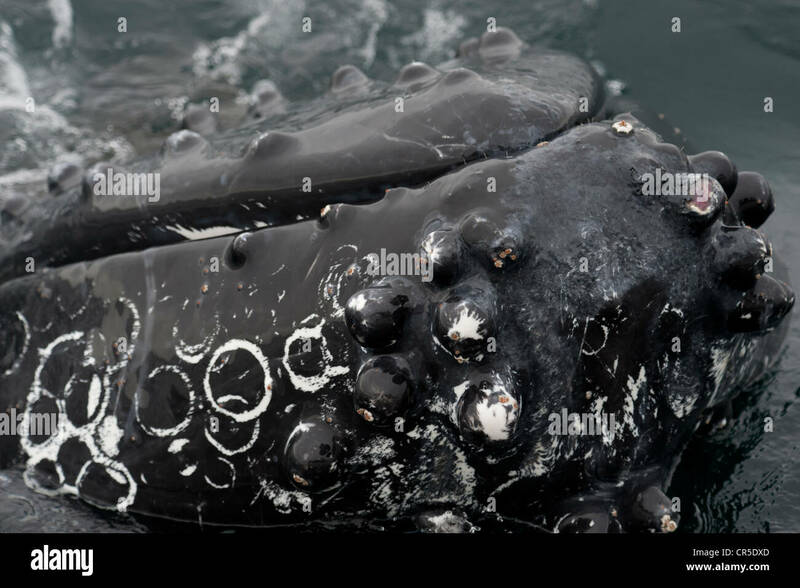 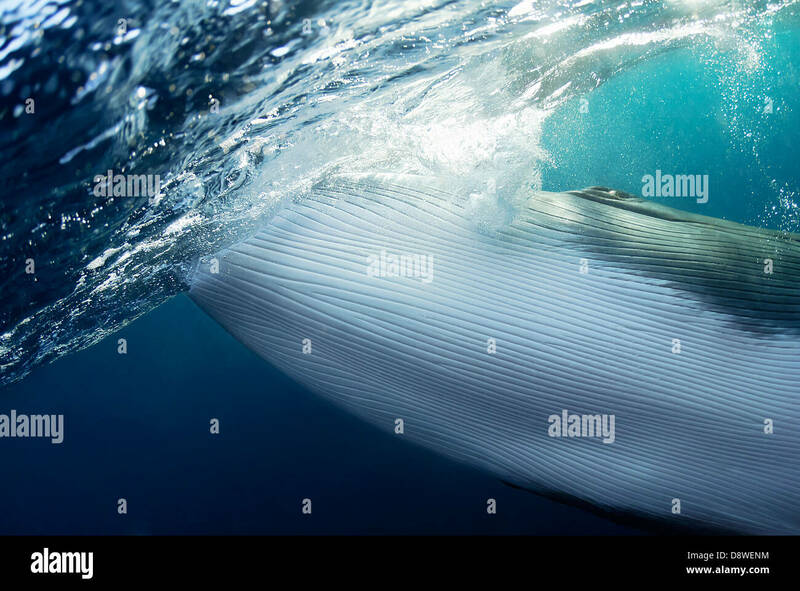 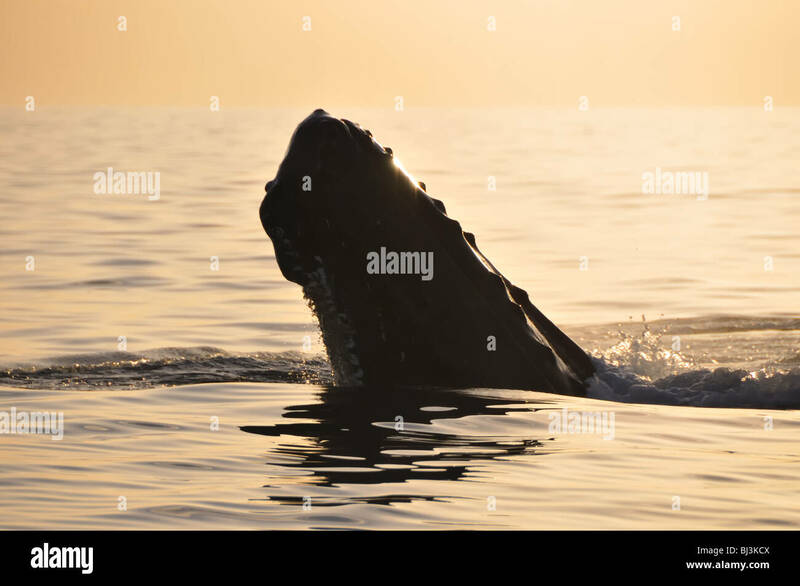 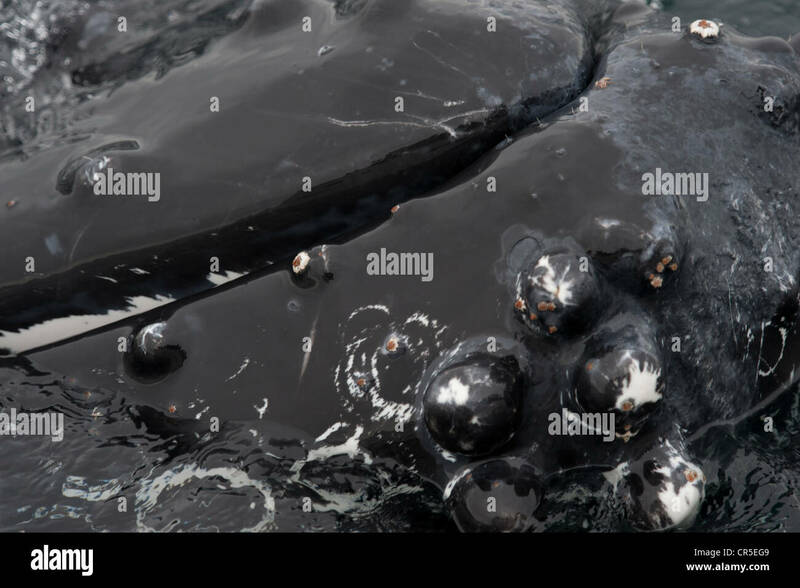 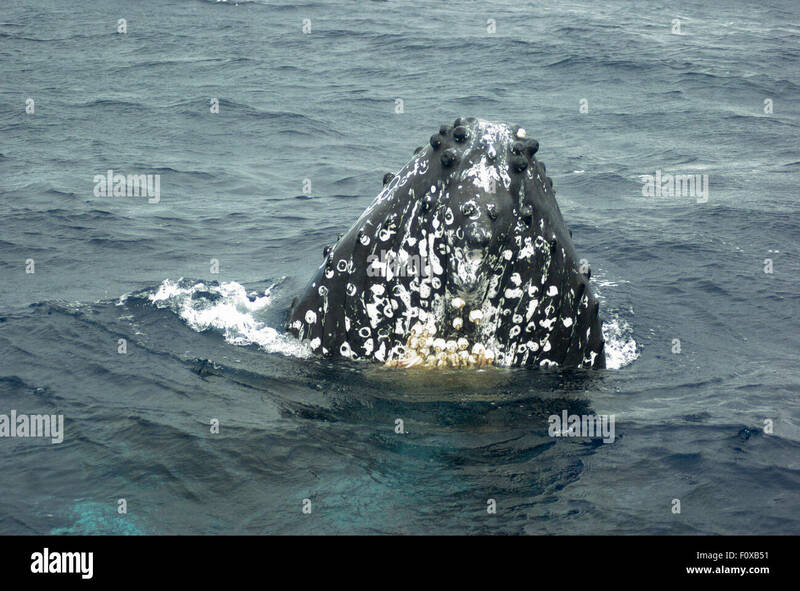 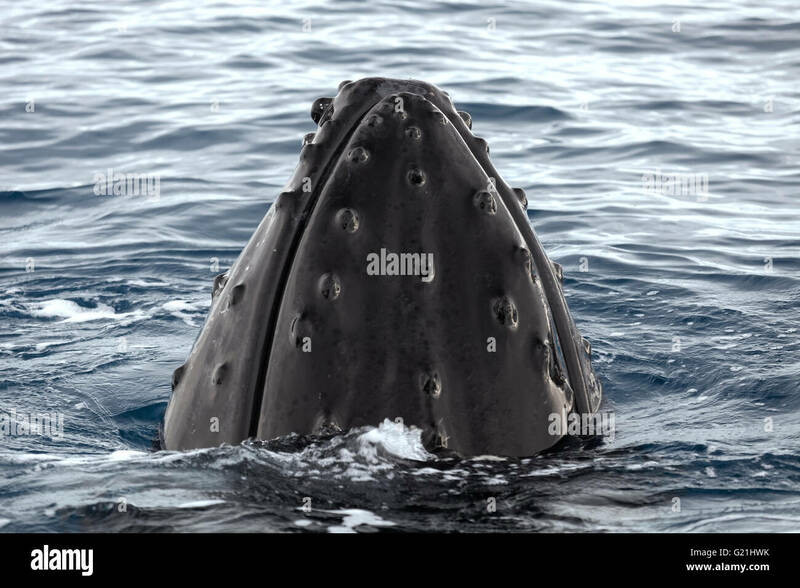 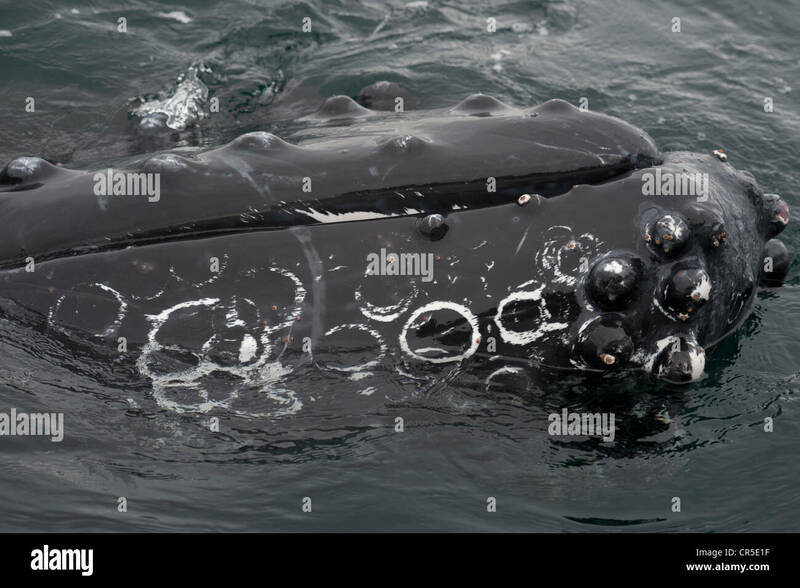 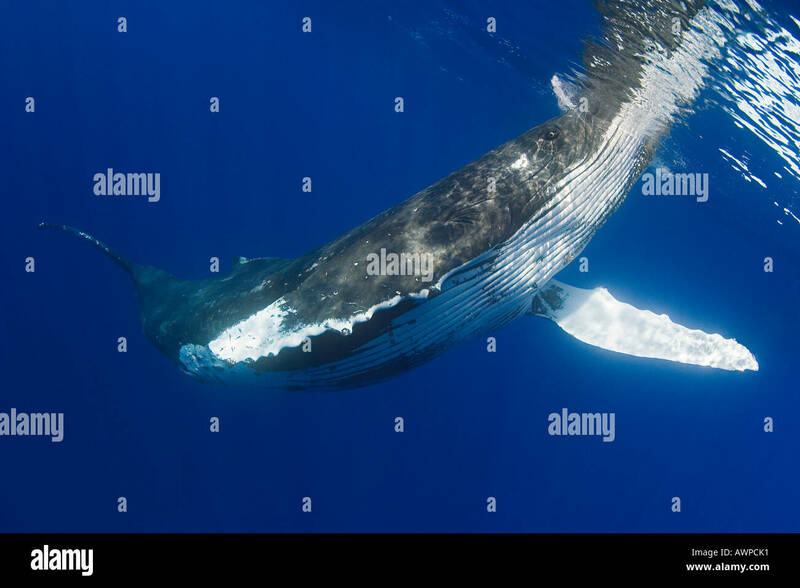 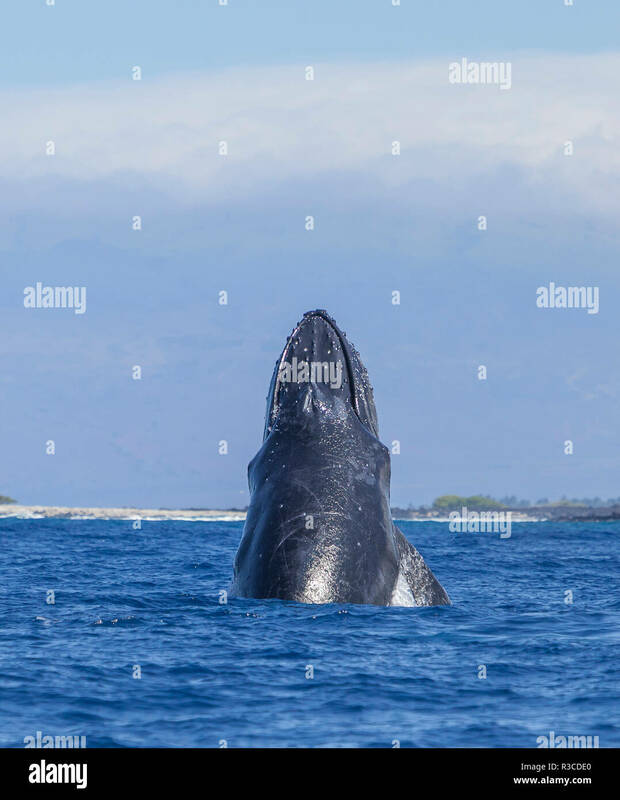 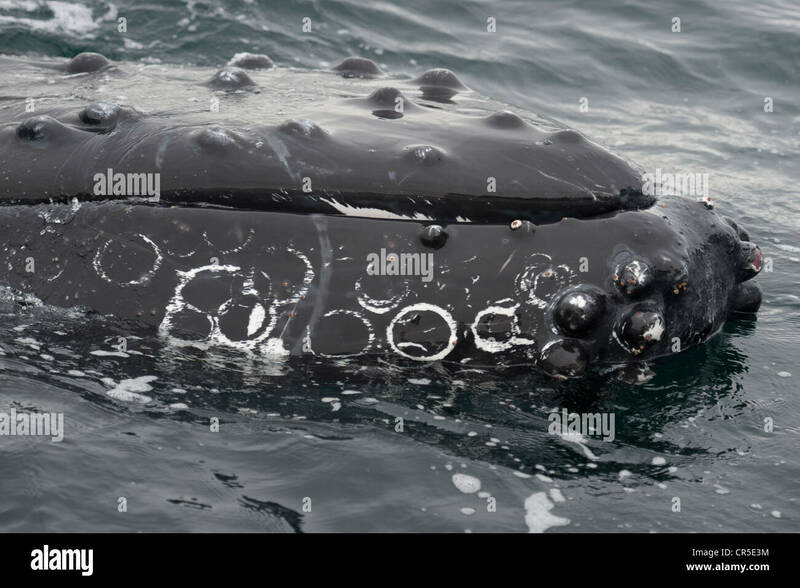 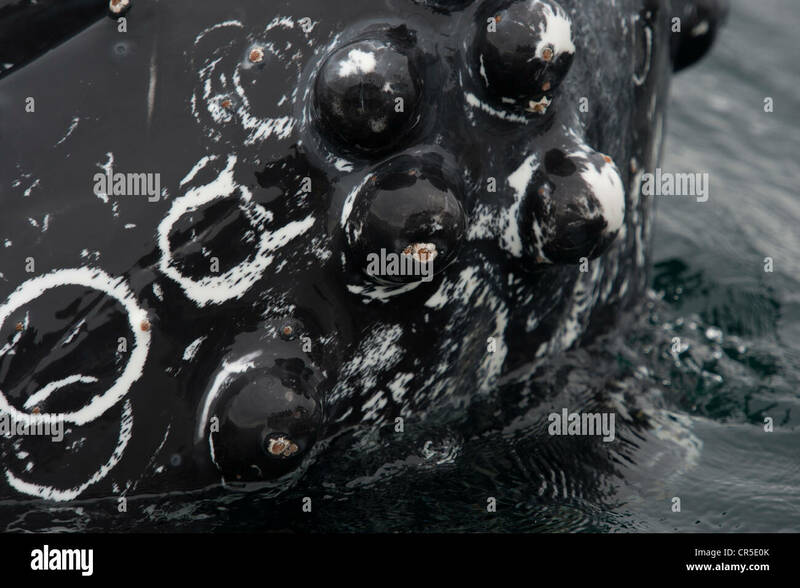 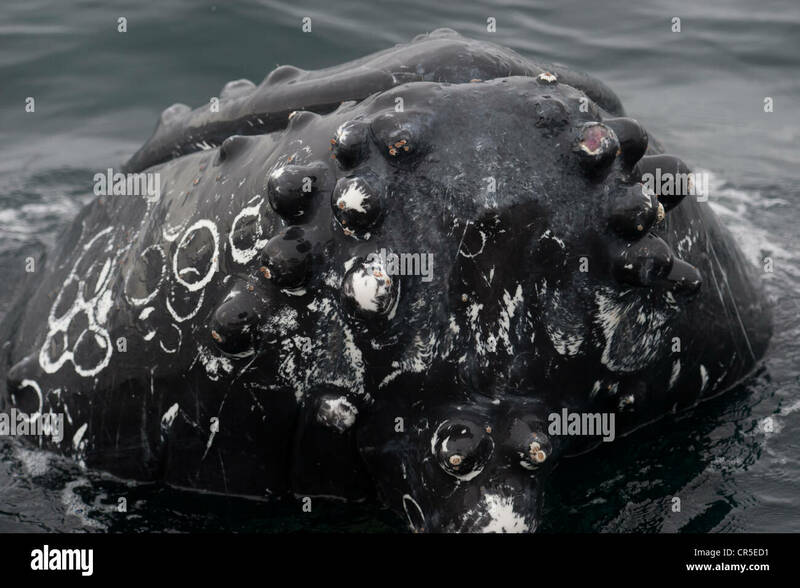 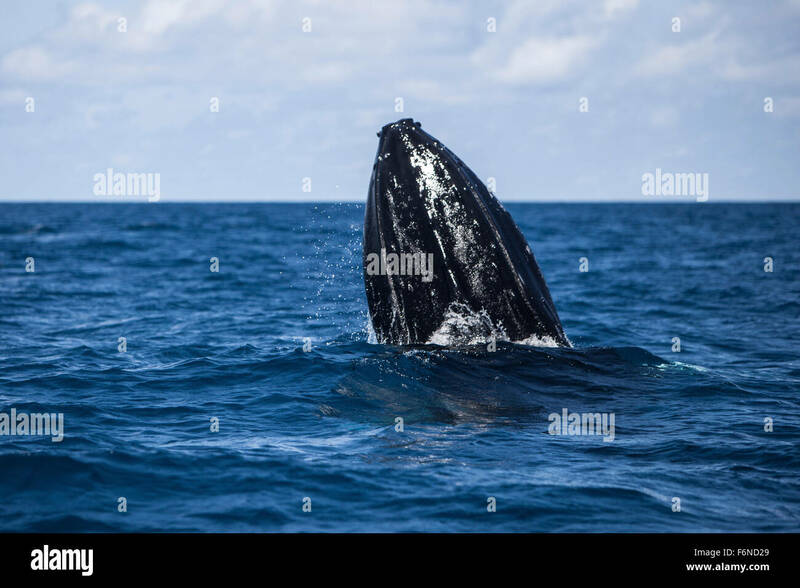 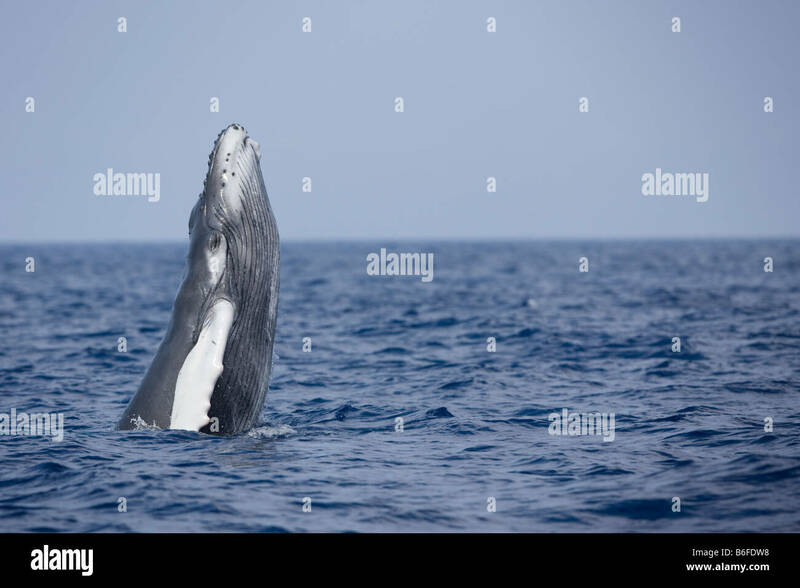 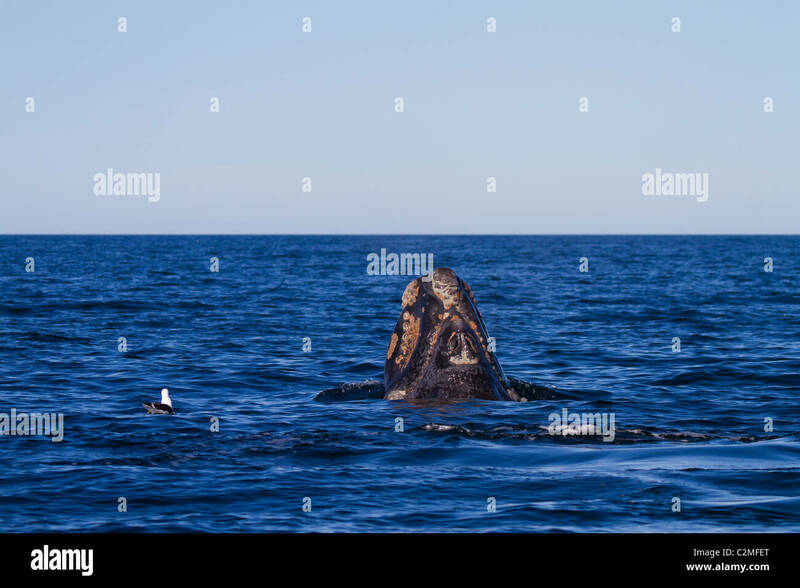 Humpback Whale (Megaptera novaeangliae) blowholes and rostrum. 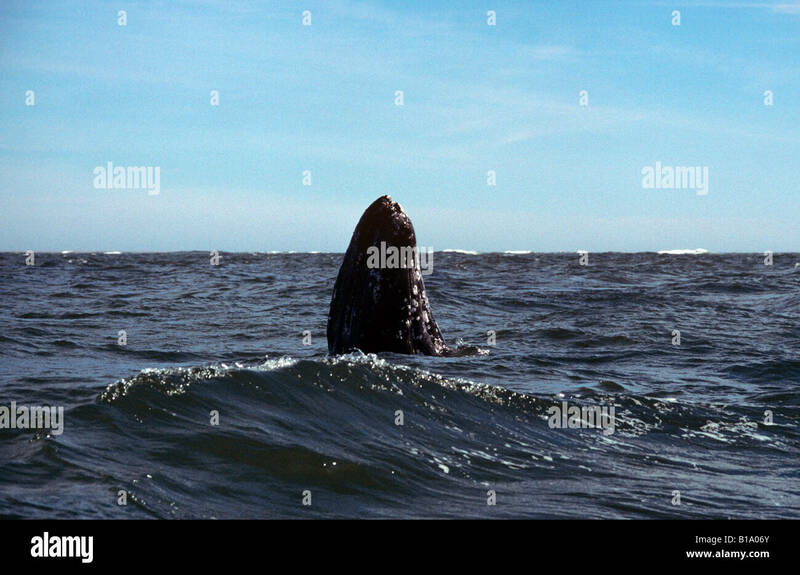 Monterey, California, Pacific Ocean. 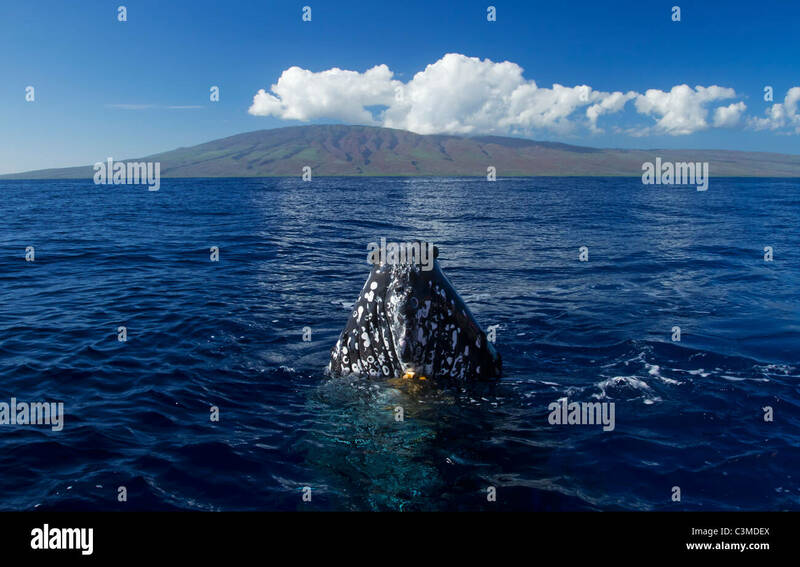 A curious humpback whale brings it's head out of the water, the island of Lanai is in the background. 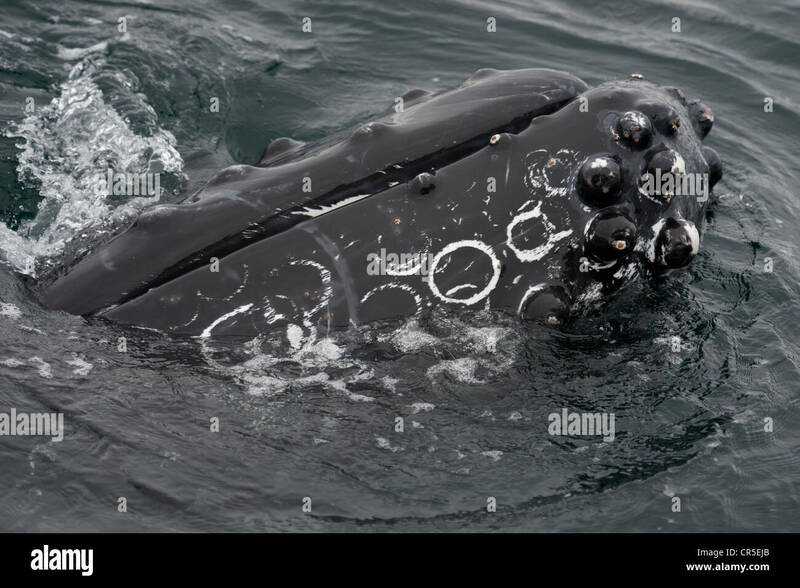 Humpback Whale (Megaptera novaeangliae) interacting with Whalewatch boat. 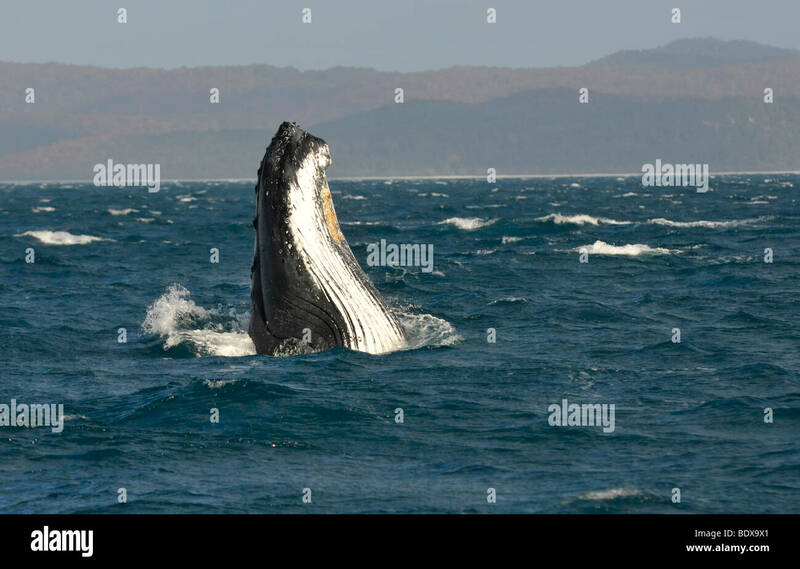 Monterey, California, Pacific Ocean. 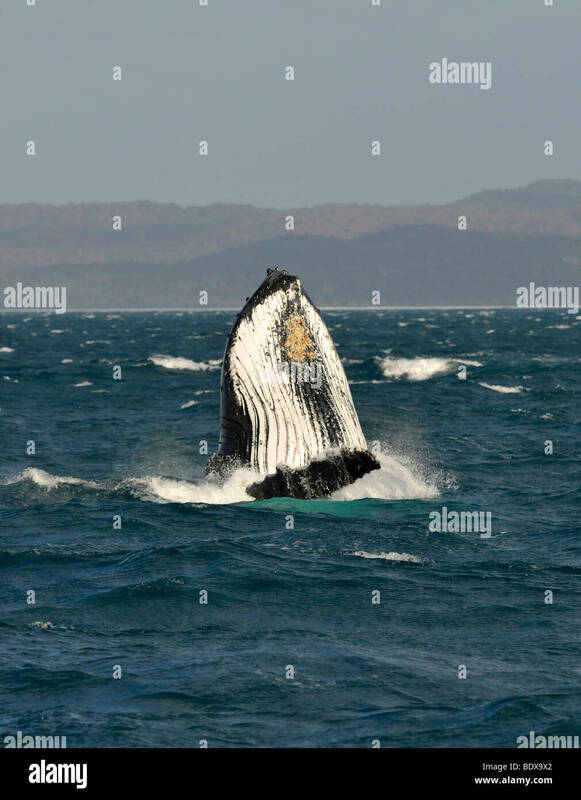 Large Humpback whale watching people on a whale watch raft. 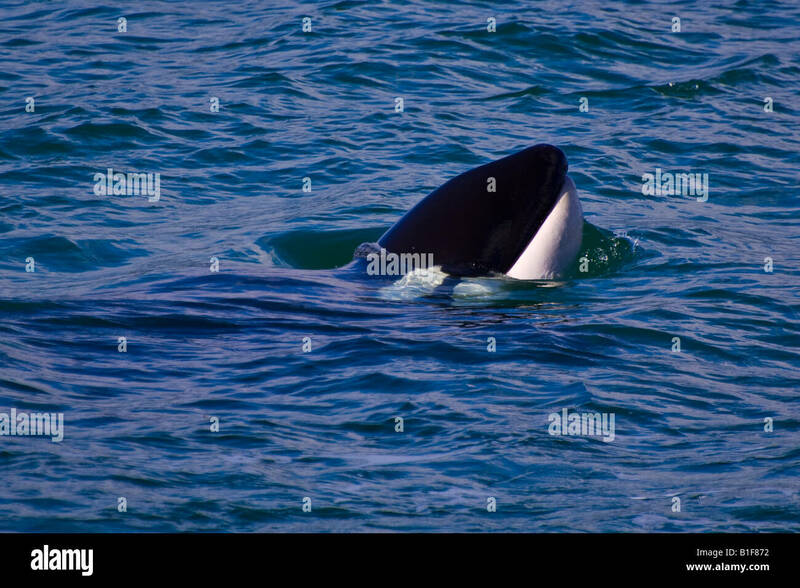 Transient Orca spy-hopping after killing a Pacific White Sided Dolphin on the Monterey Bay, California, USA. 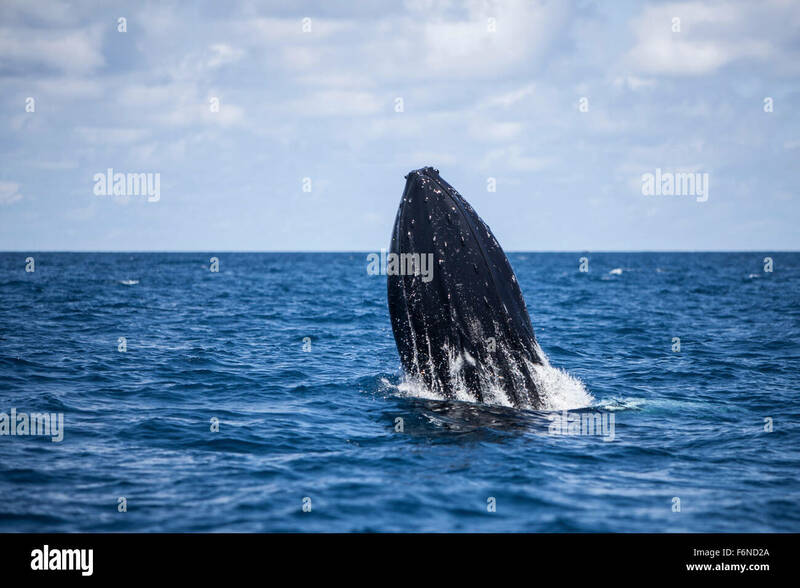 Humpback Whale (Megaptera novaeangliae) diving whilst interacting with Whalewatch boat. 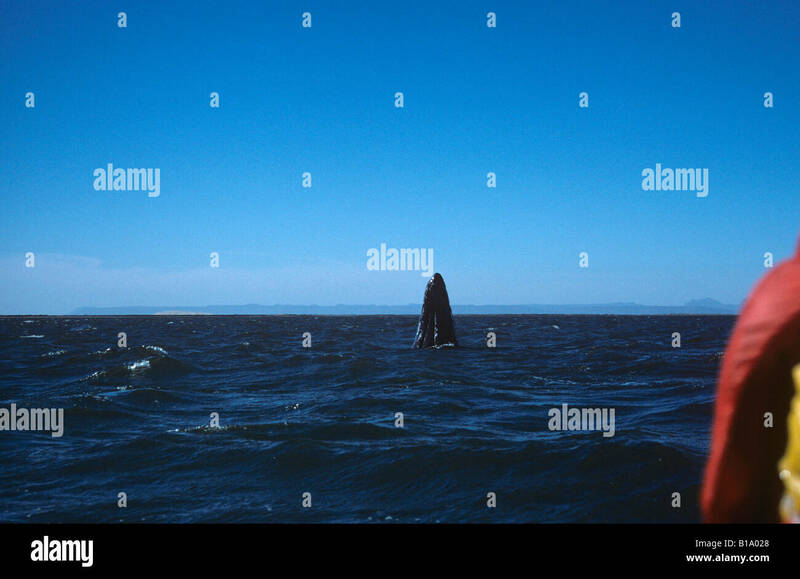 Monterey, California, Pacific Ocean. 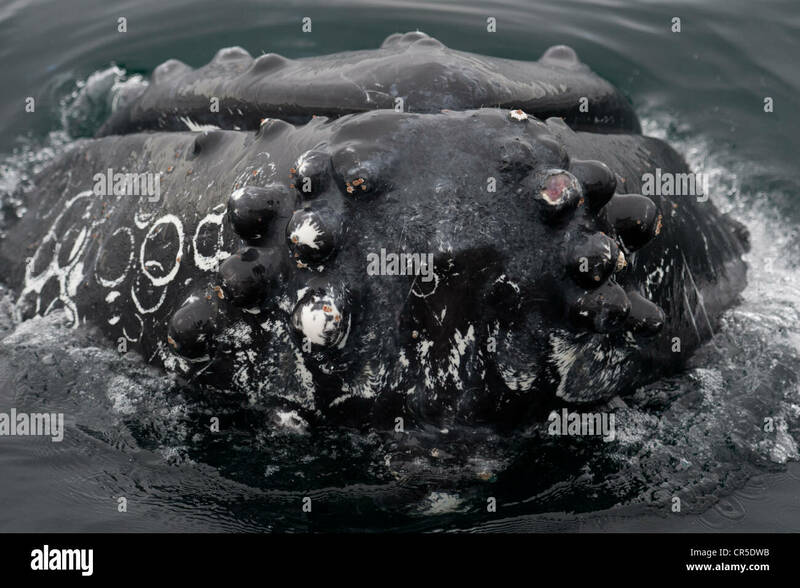 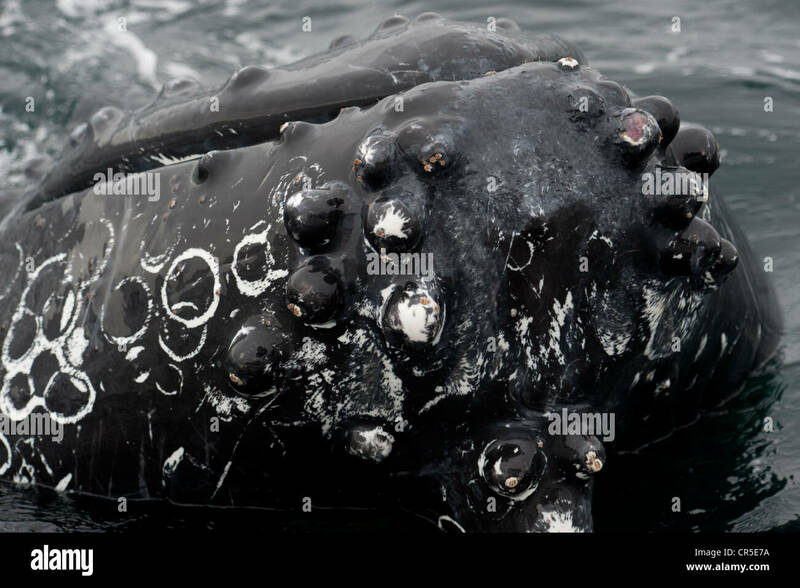 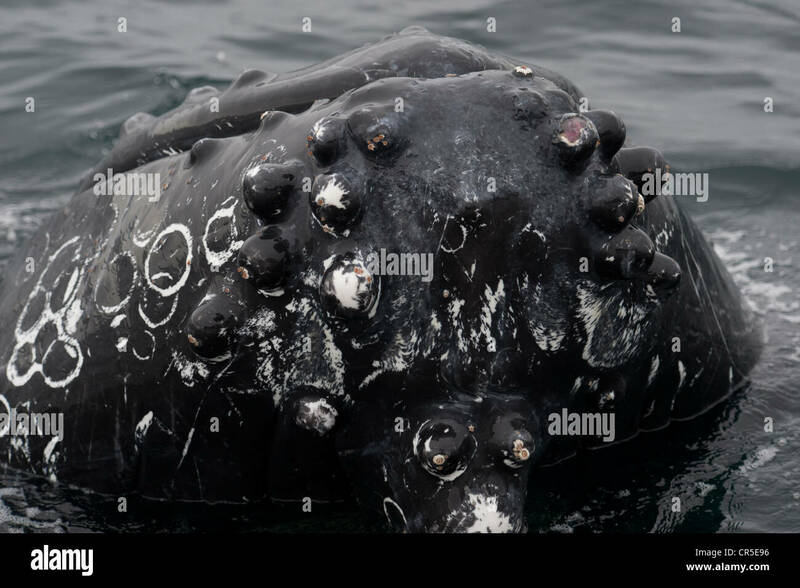 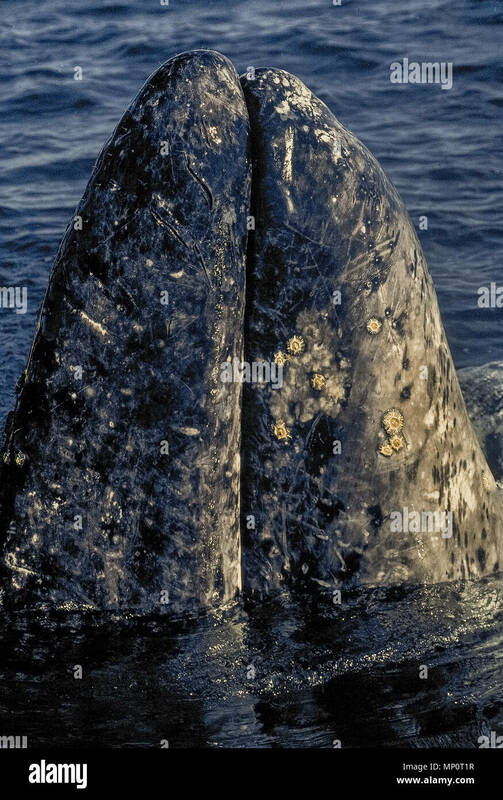 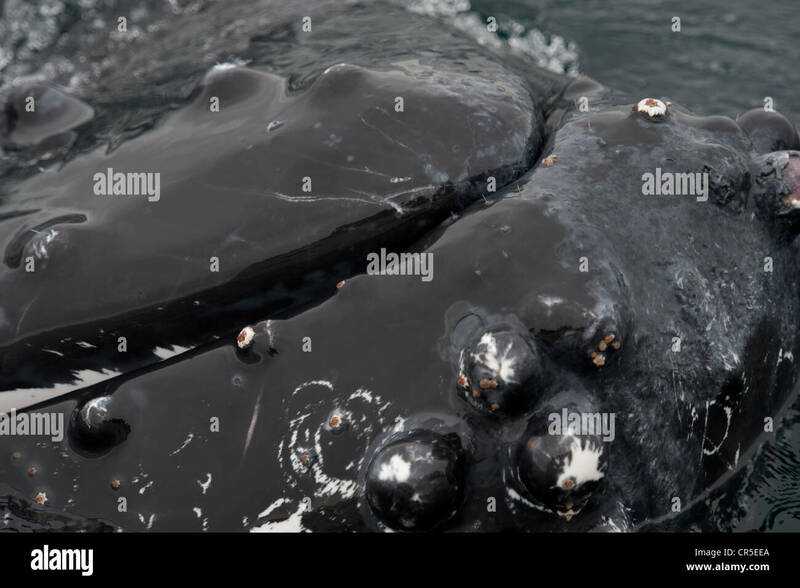 Round crusty barnacles and many scars mark the blubber on the rostrum (snout) of the Gray Whale (Eschrichtius robustus ), a phenominal marine mammal that has existed for more than 30,000 million years. 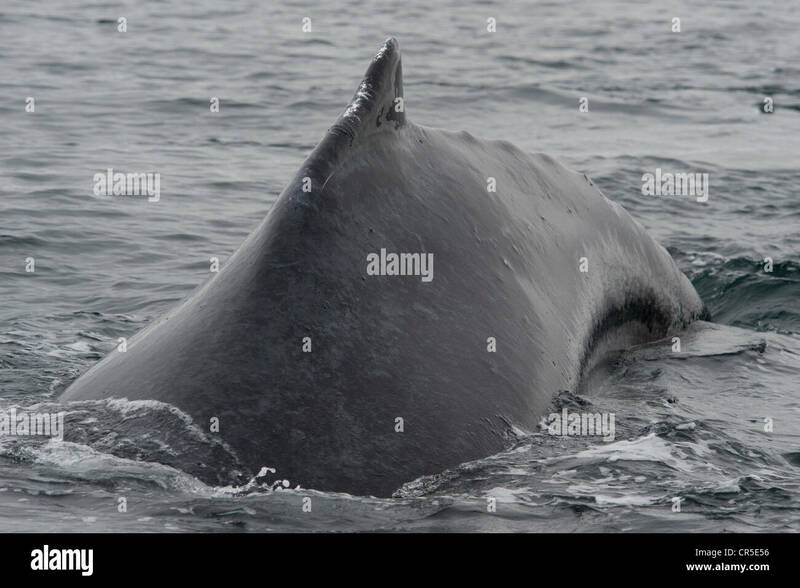 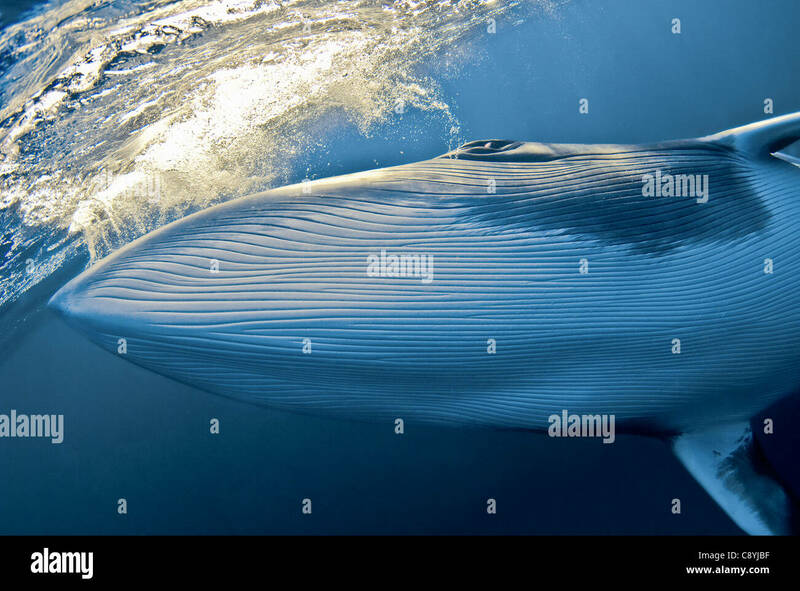 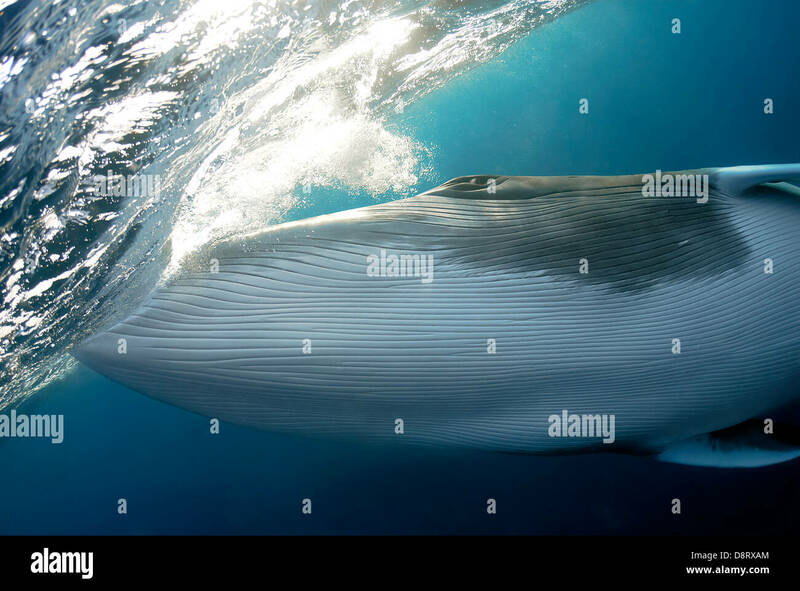 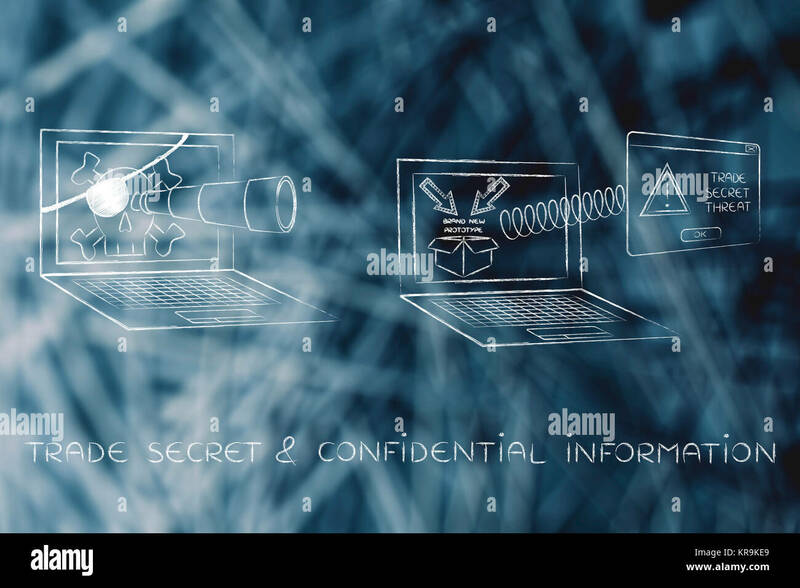 Shown here in close-up is the mouth that appears first as the whale begins to poke its head vertically out of the water so it can see what is going on above the surface, a maneuver called spyhopping. 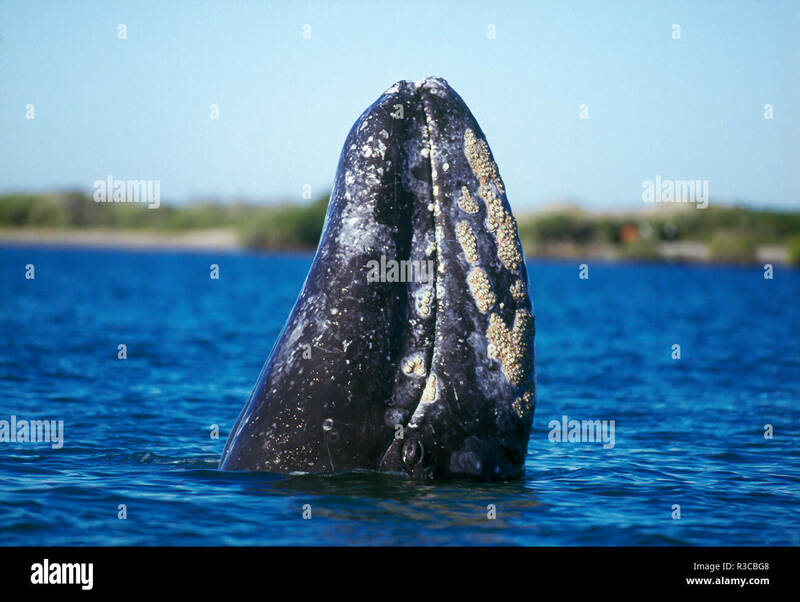 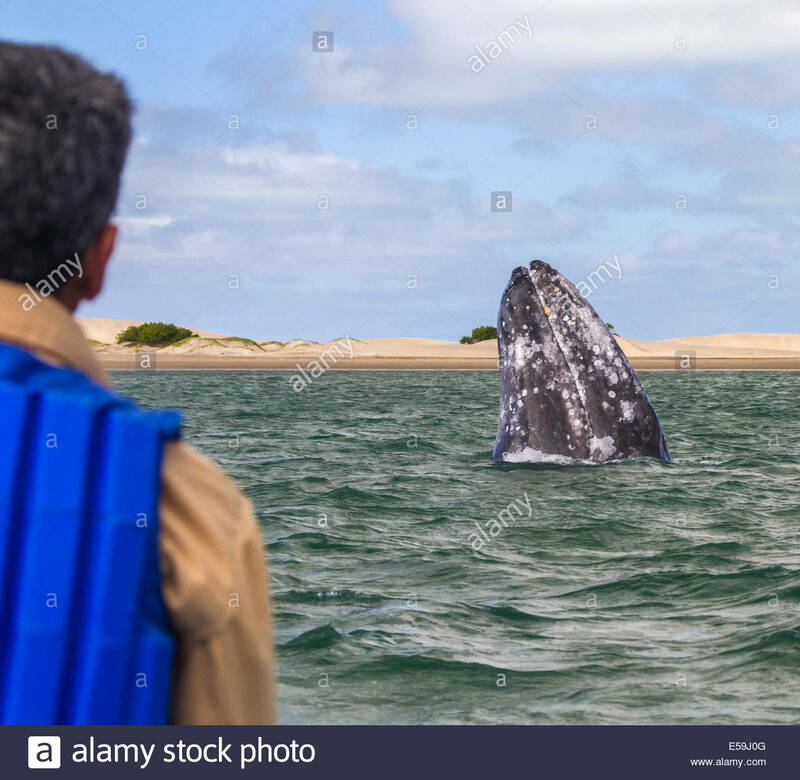 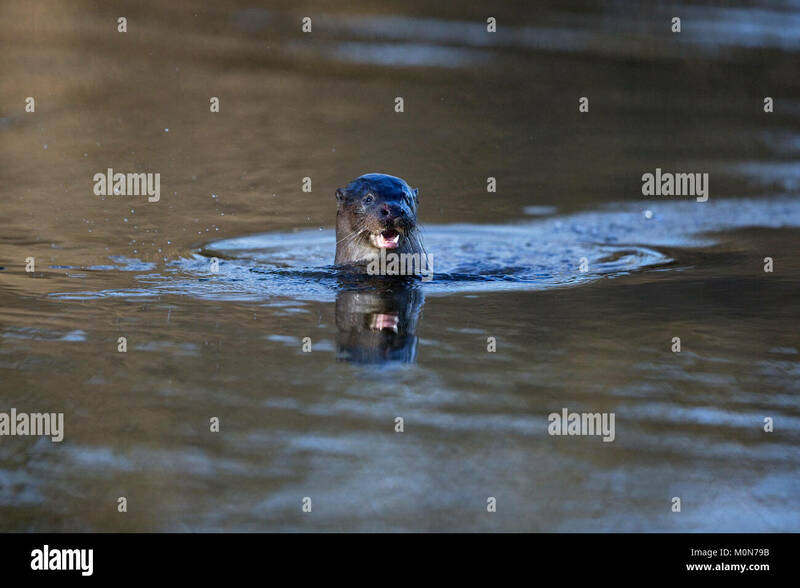 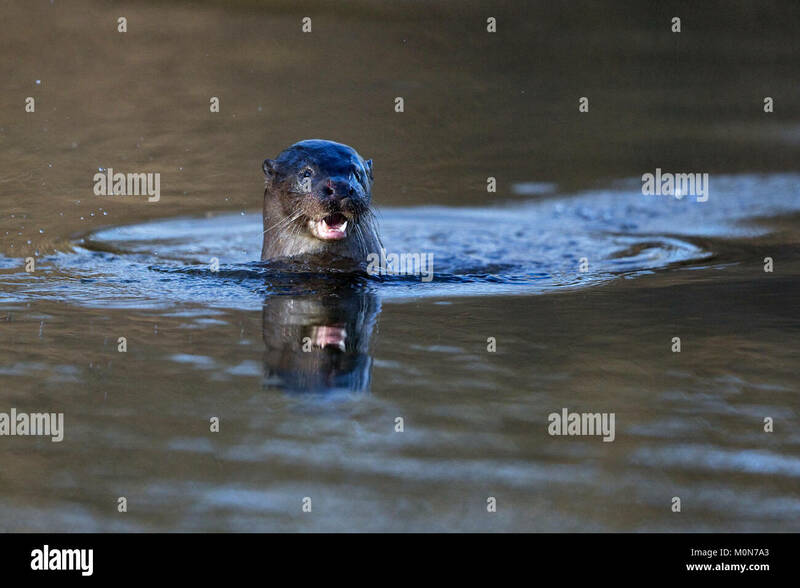 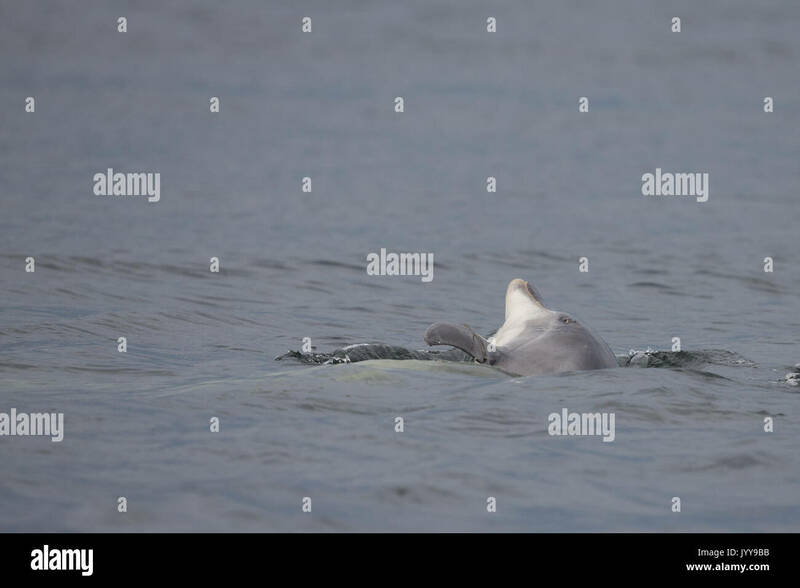 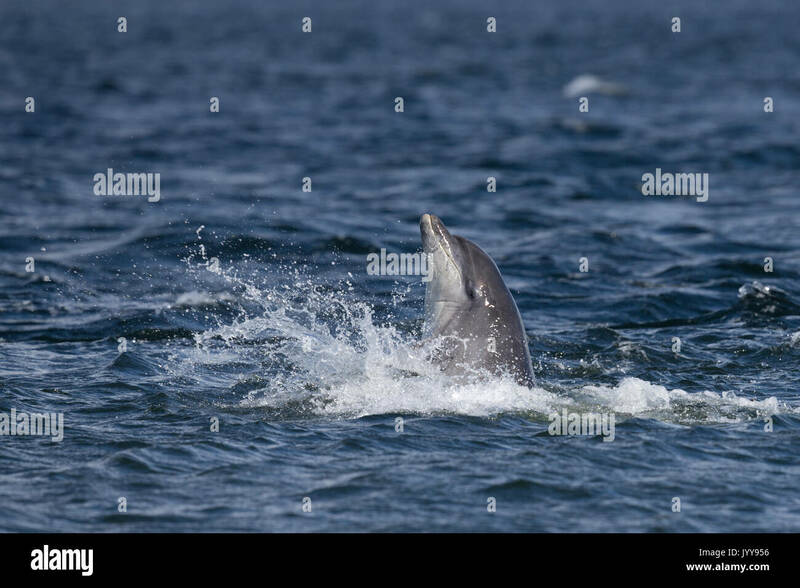 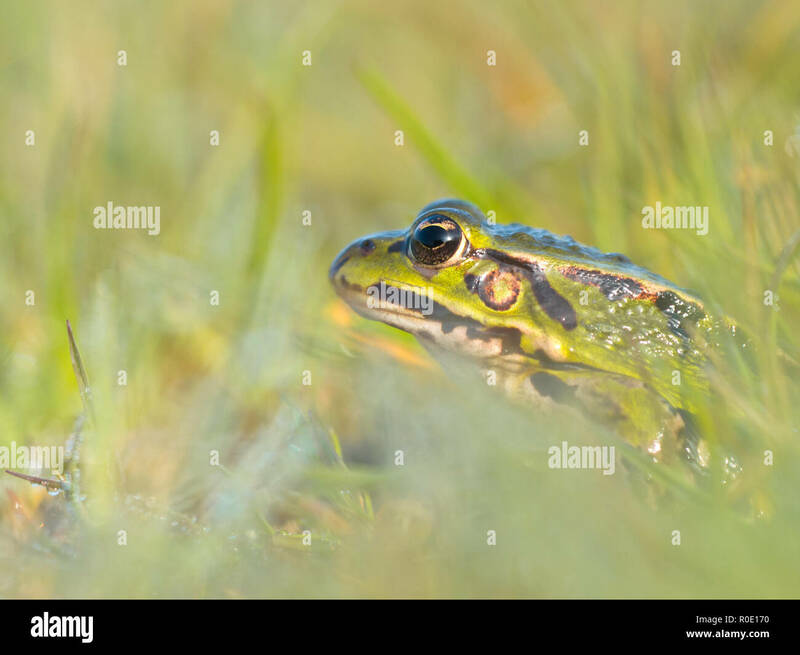 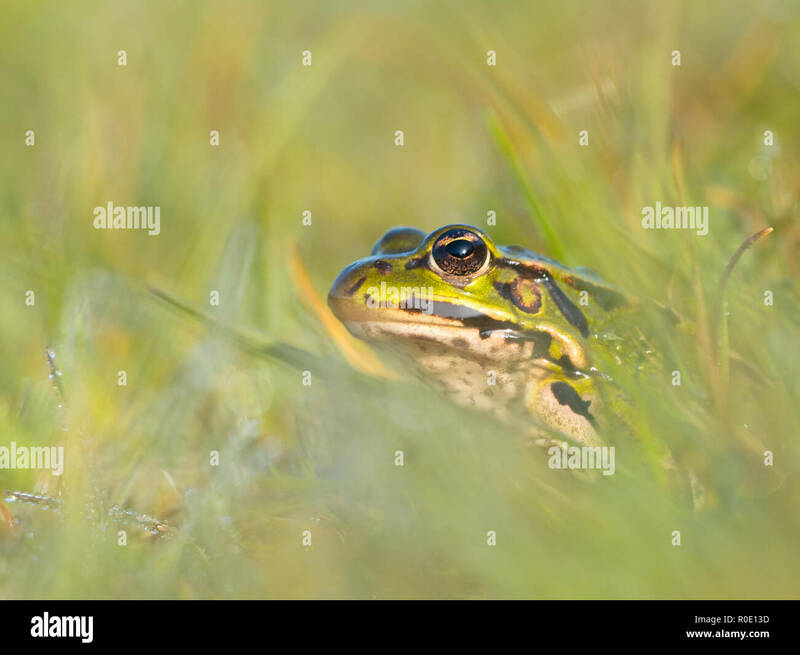 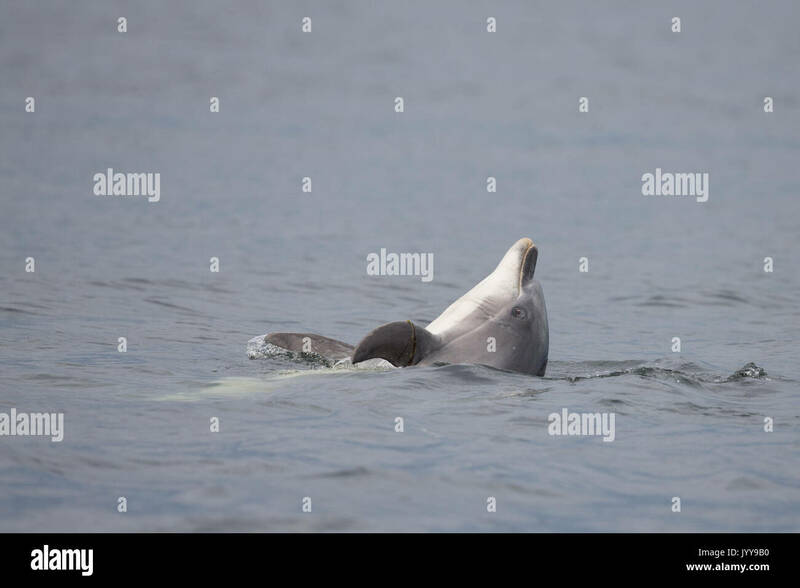 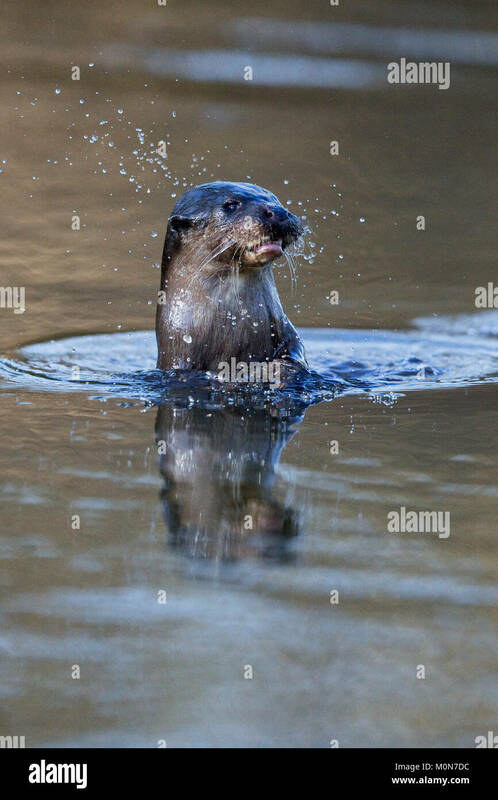 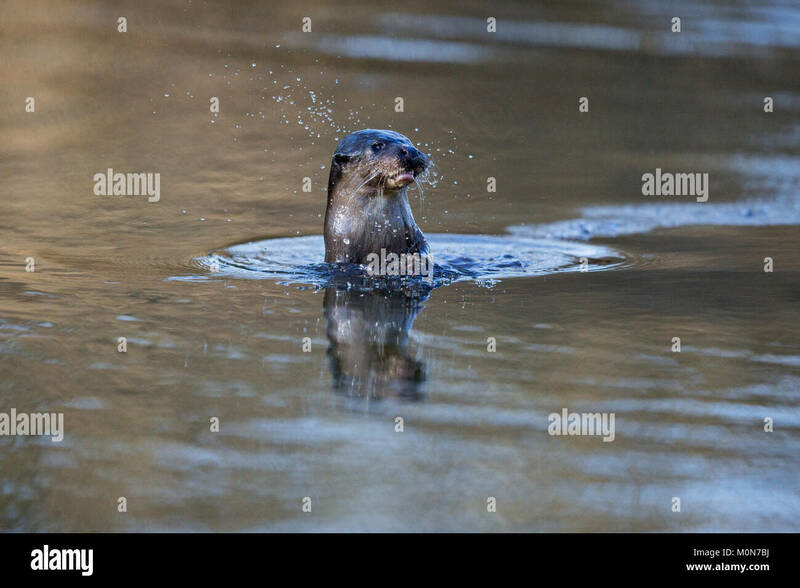 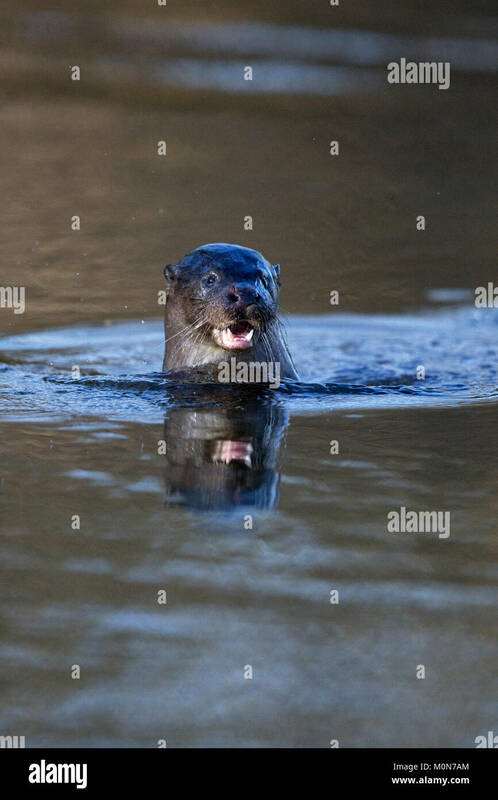 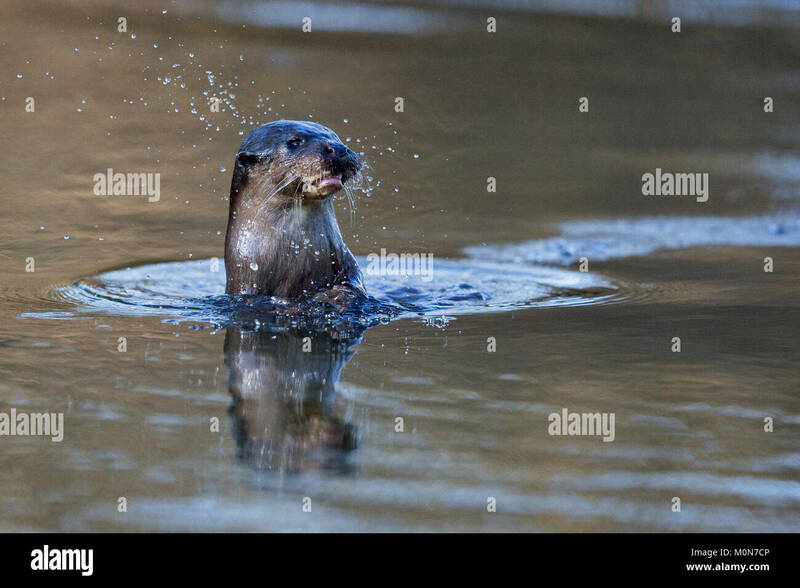 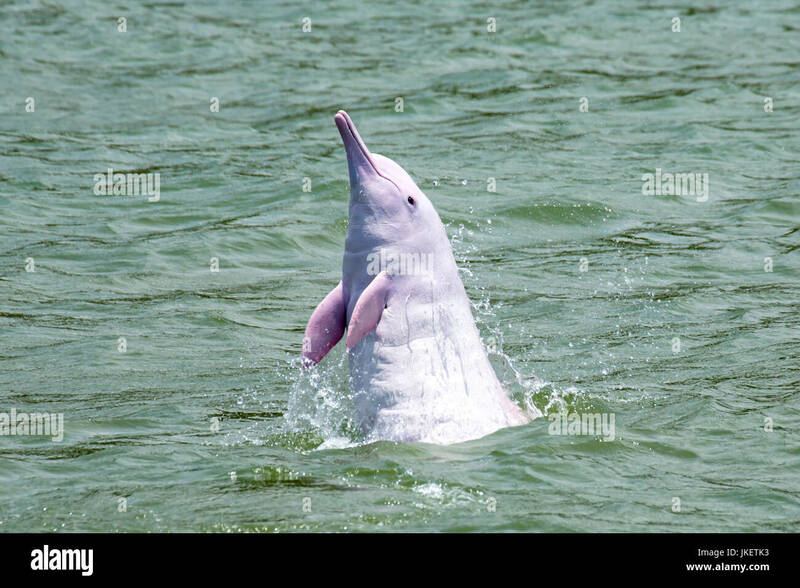 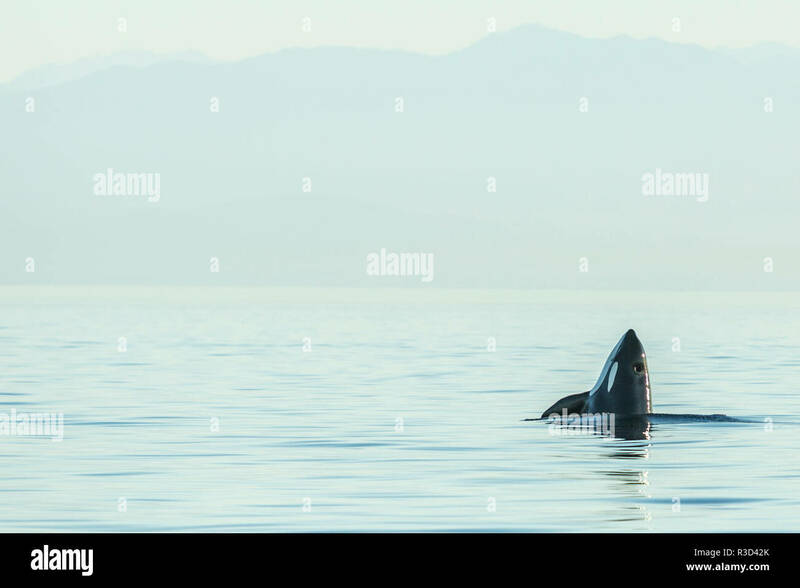 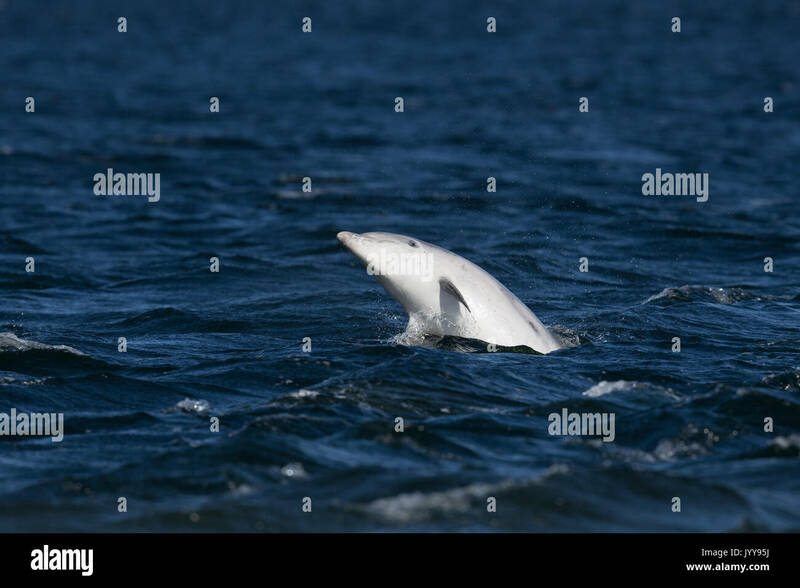 This inquisitive aquatic animal was spyhopping in San Ignacio Lagoon off the western coast of Baja California Sur in Mexico, North America. 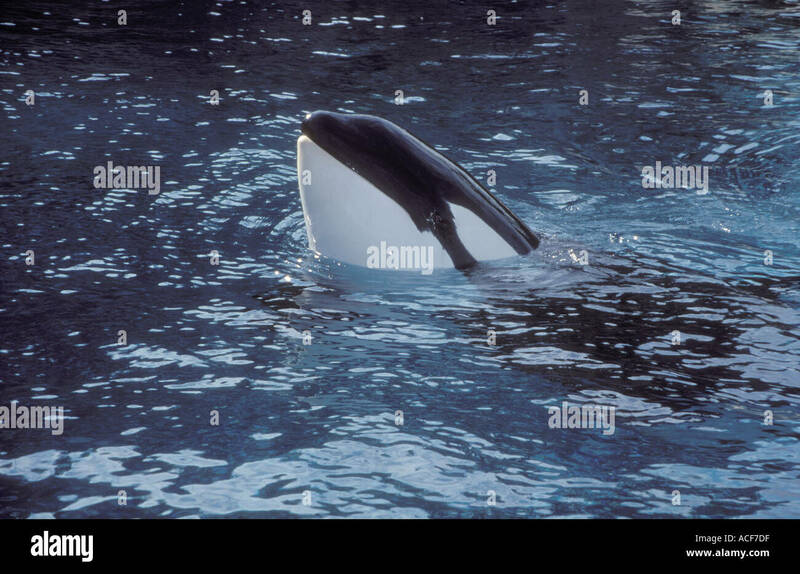 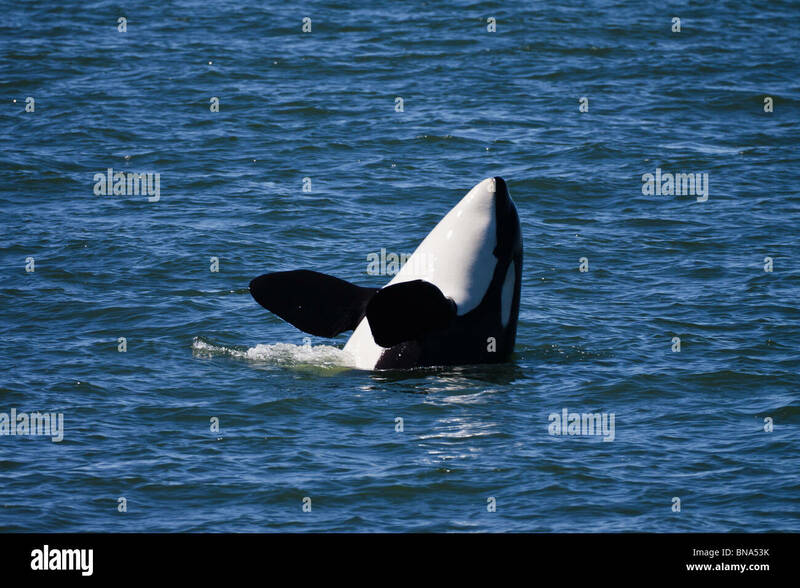 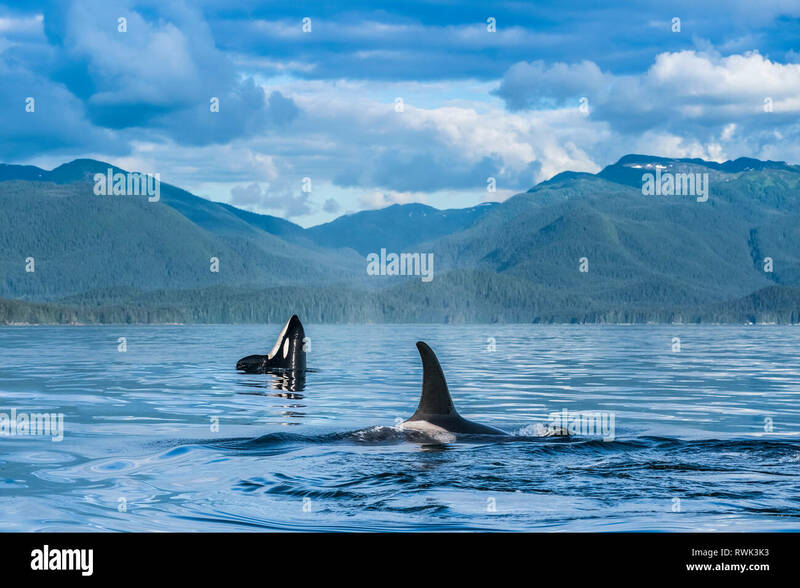 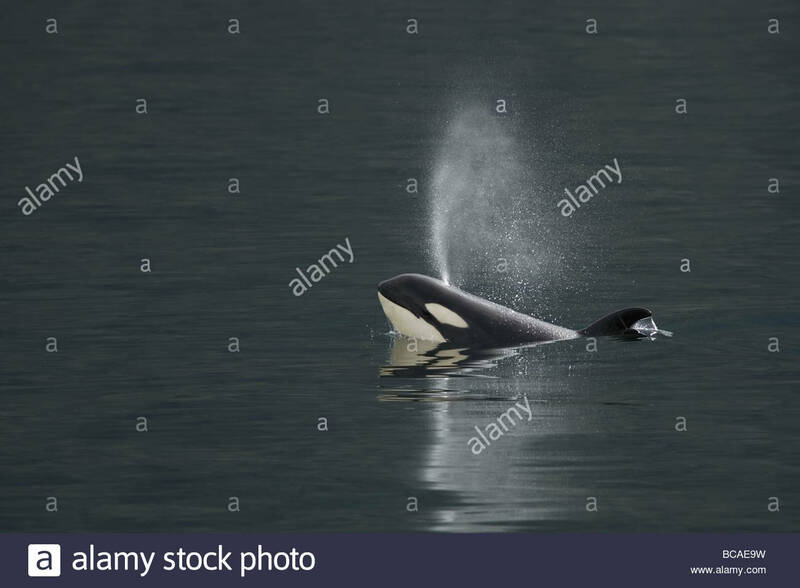 Killer whale (orcinus orca), Vancouver Island, British Columbia, Canada. 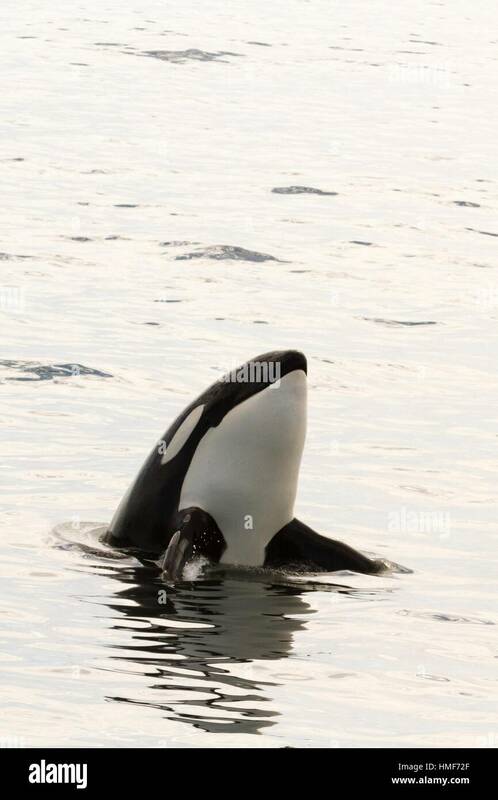 Killer Whale calf blows as it surfaces. 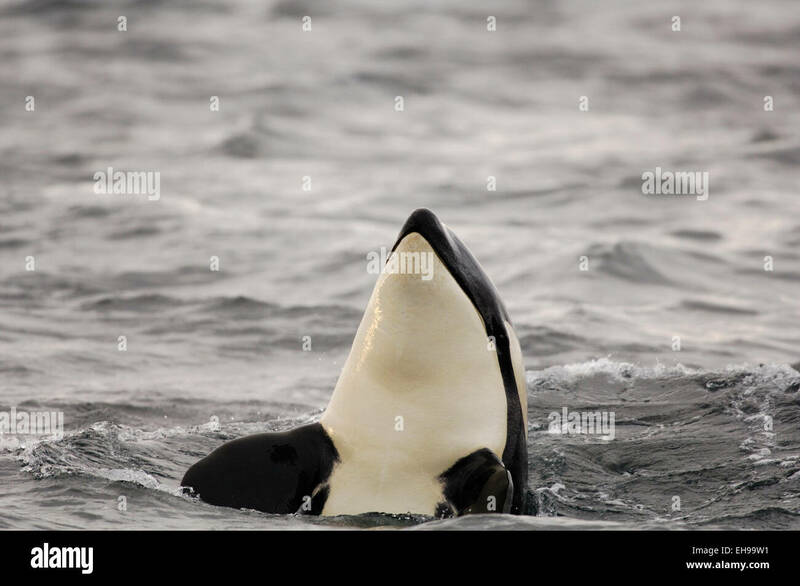 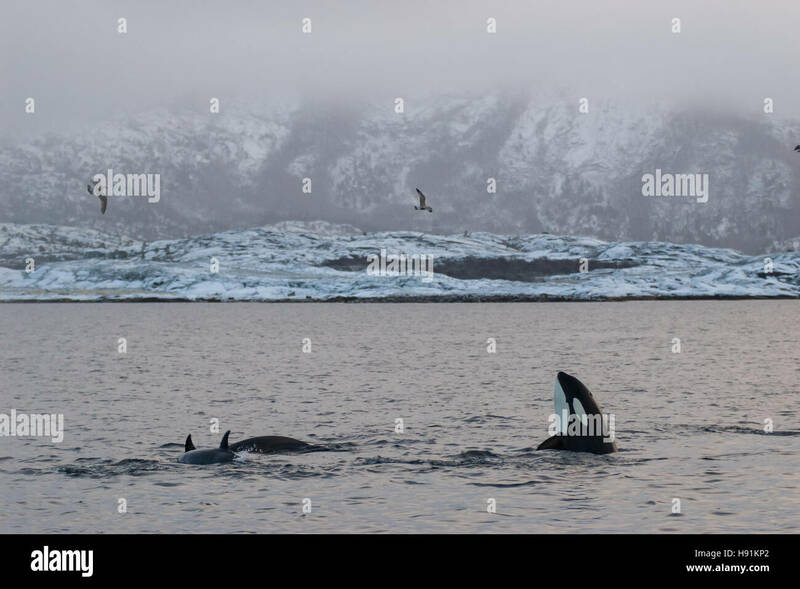 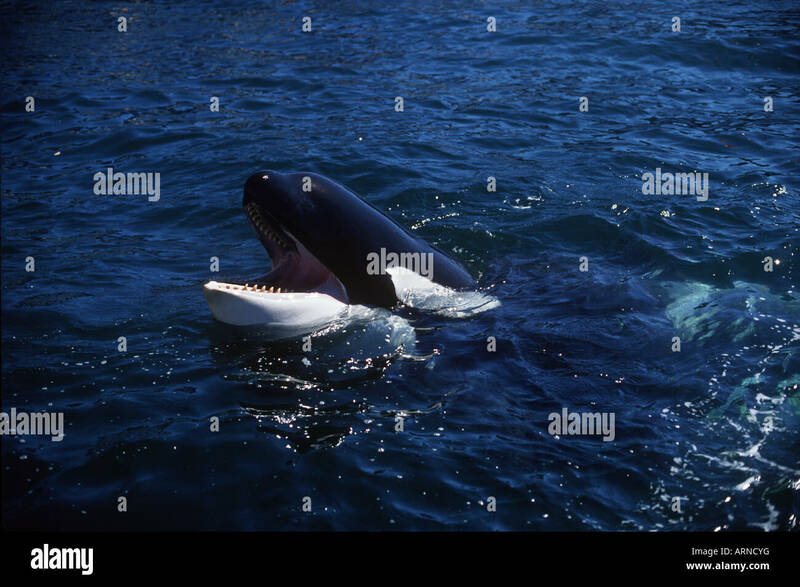 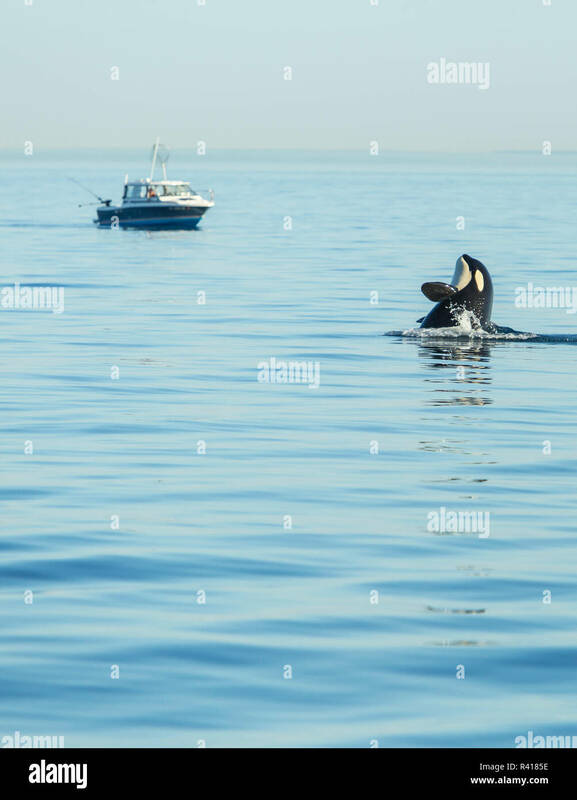 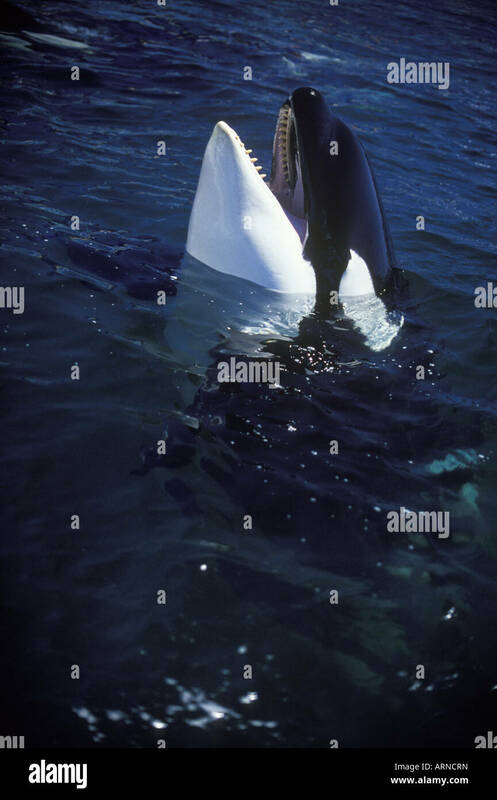 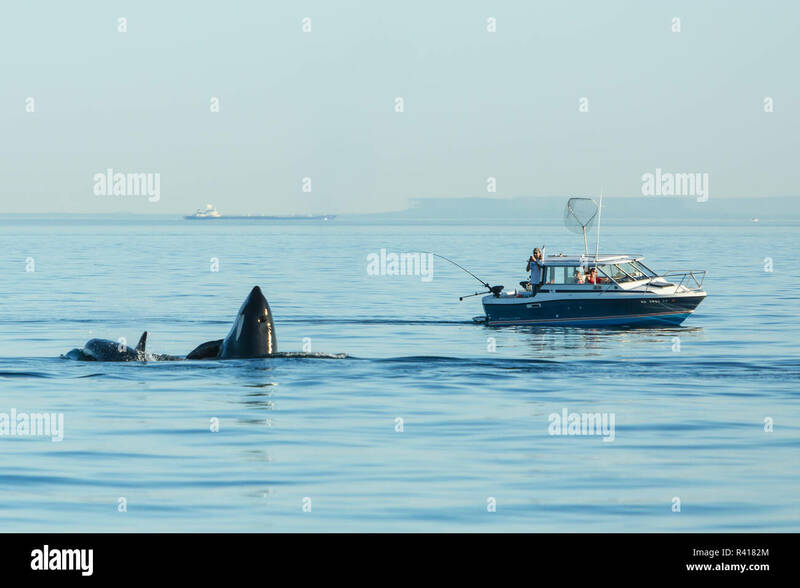 Orca or Killerwhale (Orcinus orca) feeding on herring in the Tysfjord area (Norway). 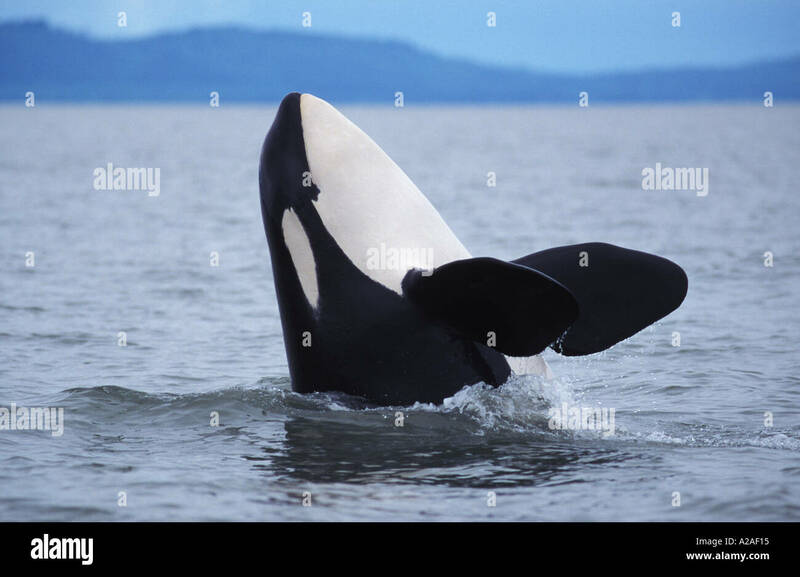 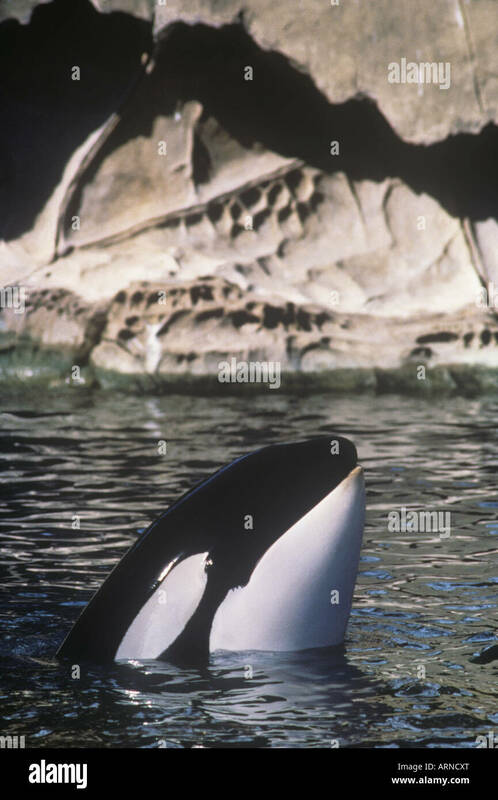 Male Orcas grow up to 7 m, while females are aout 5 m in length.